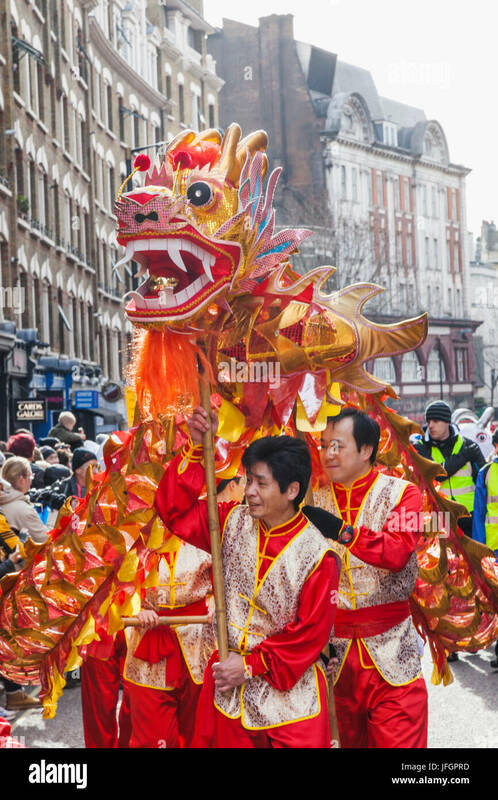 Chinese New Year of the dragon parade in the city street. 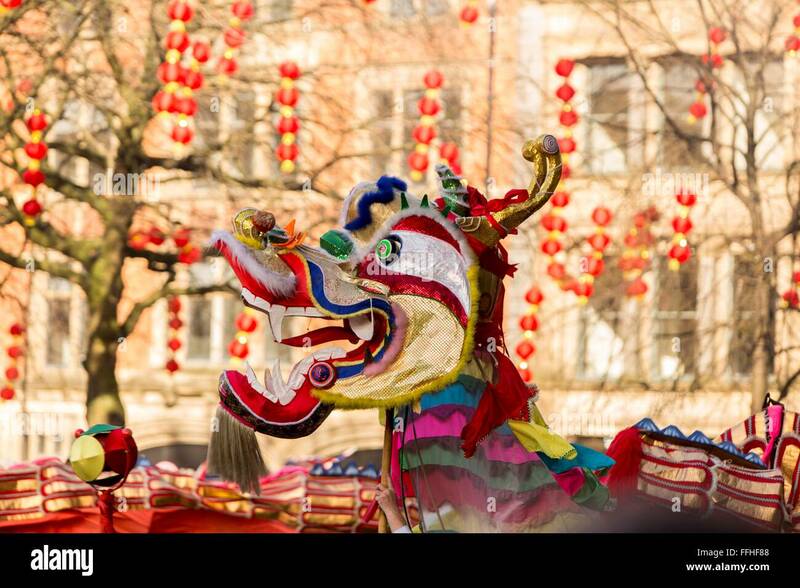 Chester, Cheshire, England, UK. 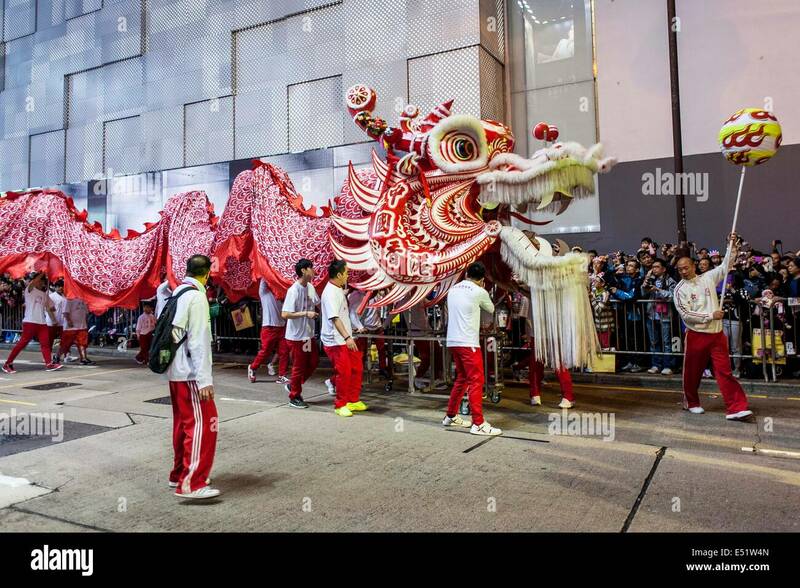 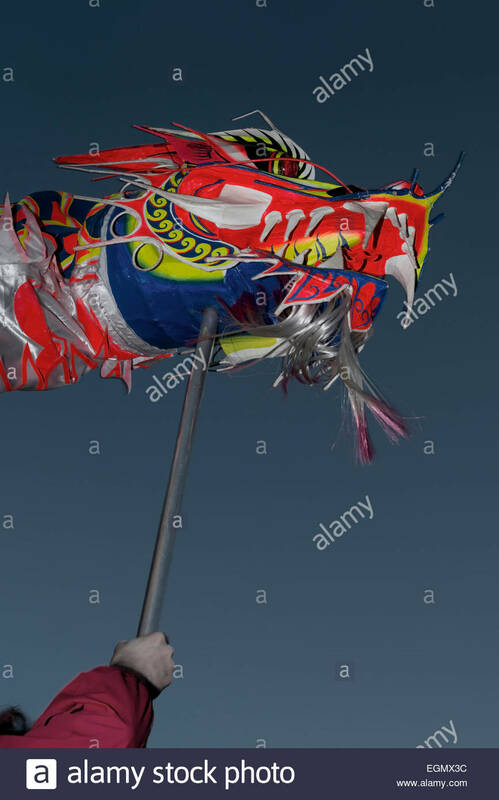 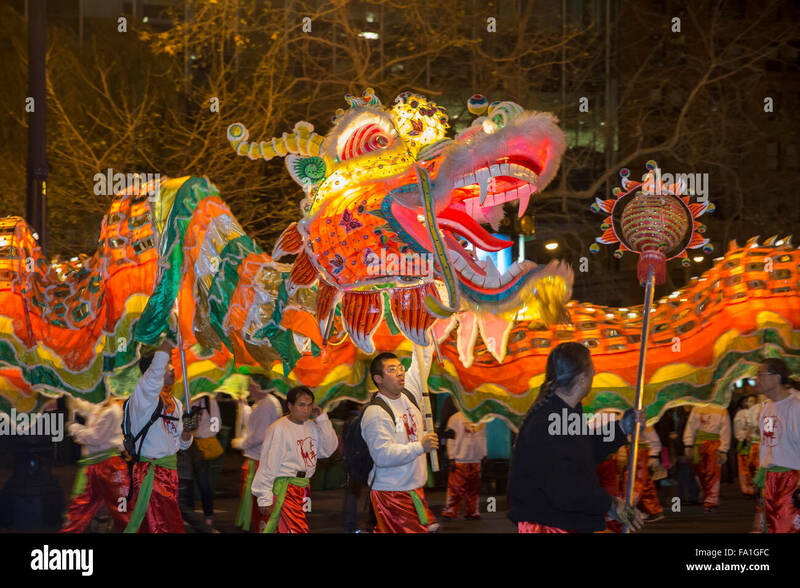 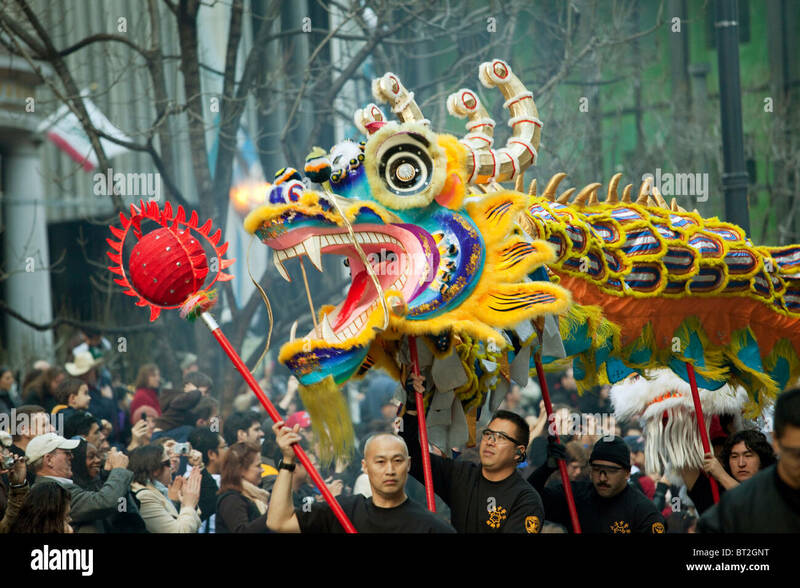 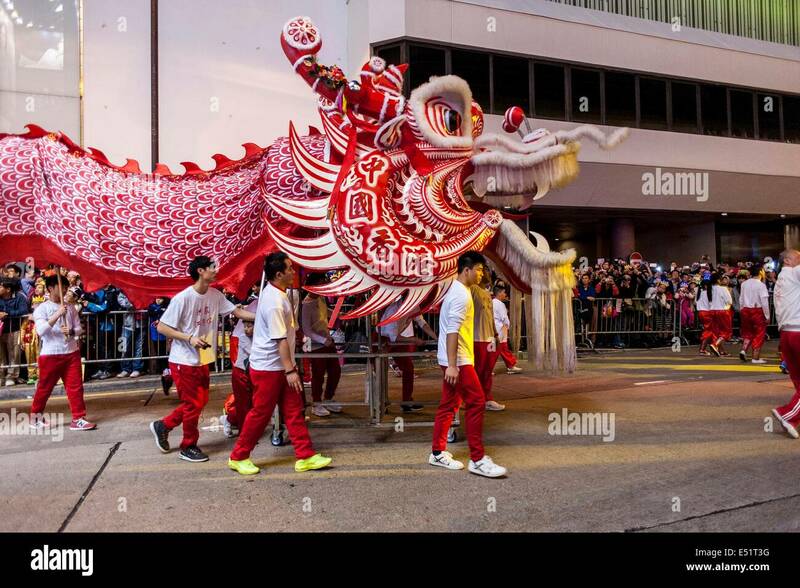 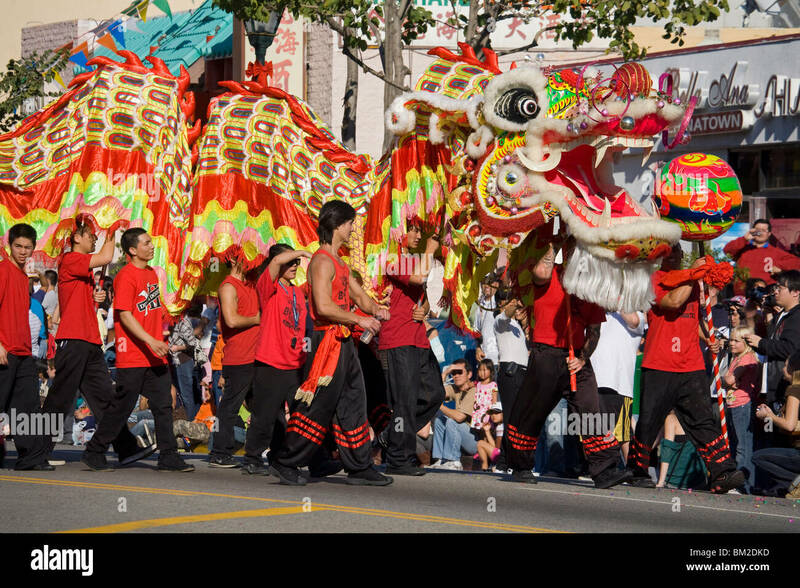 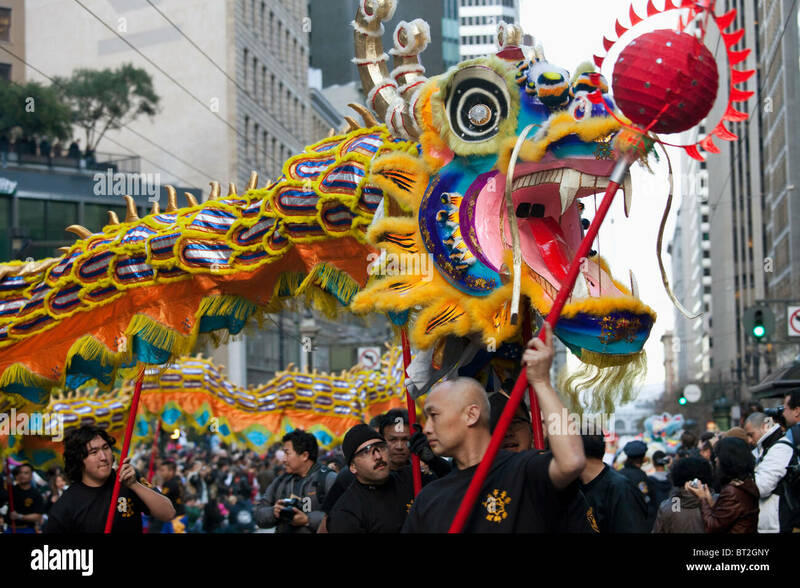 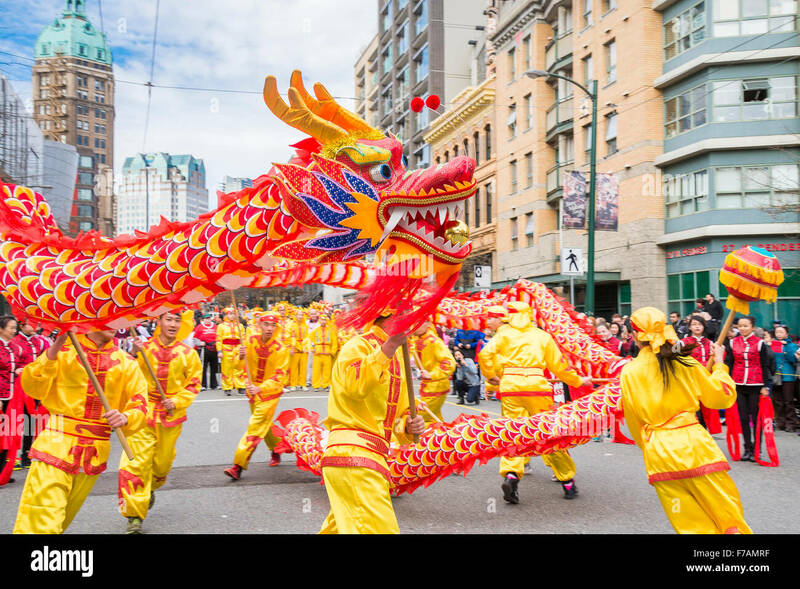 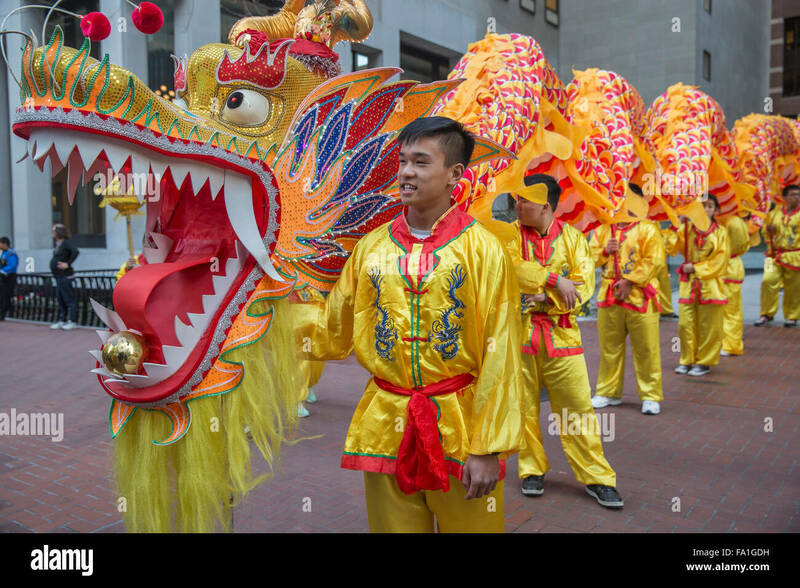 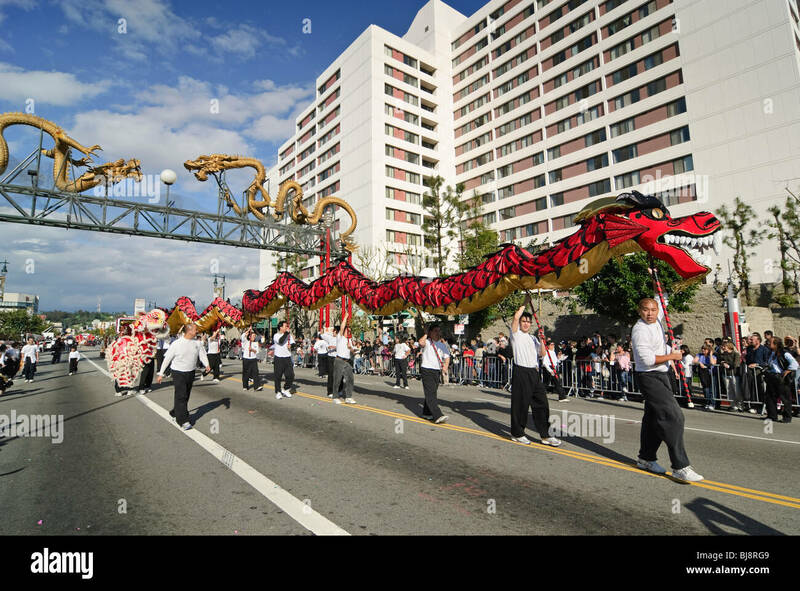 Dragon is carried down Market Street by participants in San Francisco during Chinese New Year parade in Year of the Tiger. 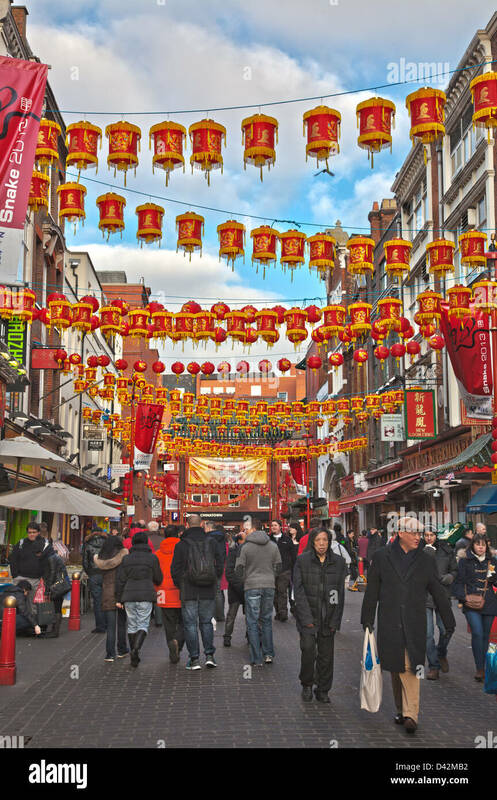 Chinese New Year in Gerrard Street in Chinatown, London. 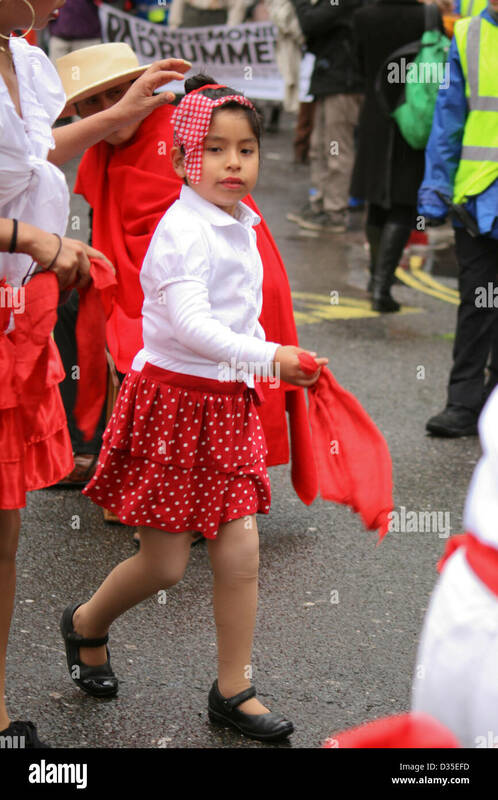 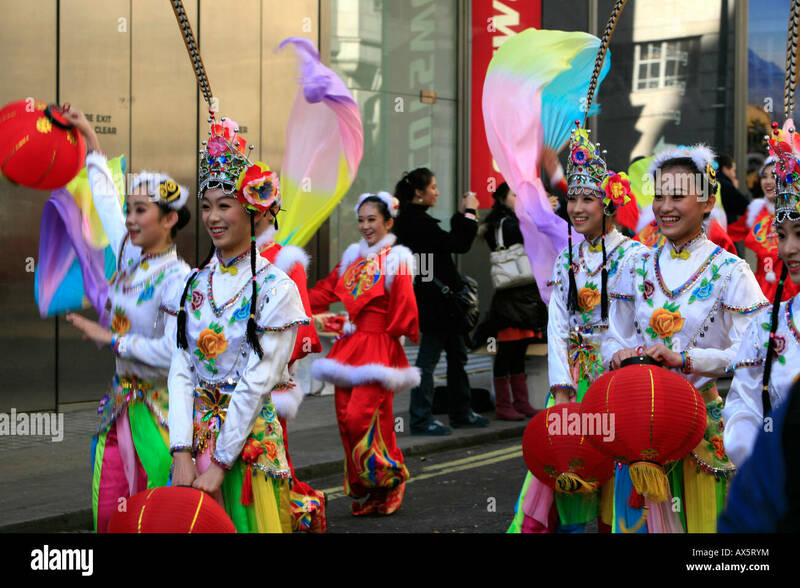 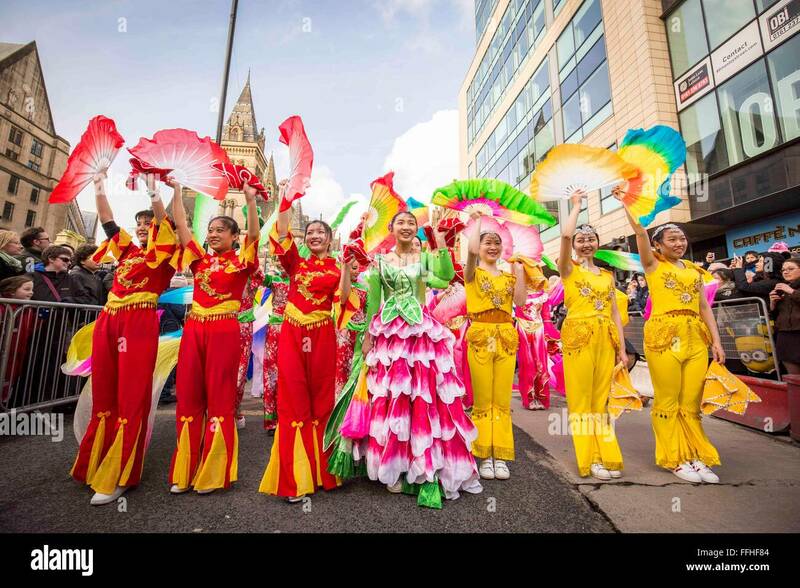 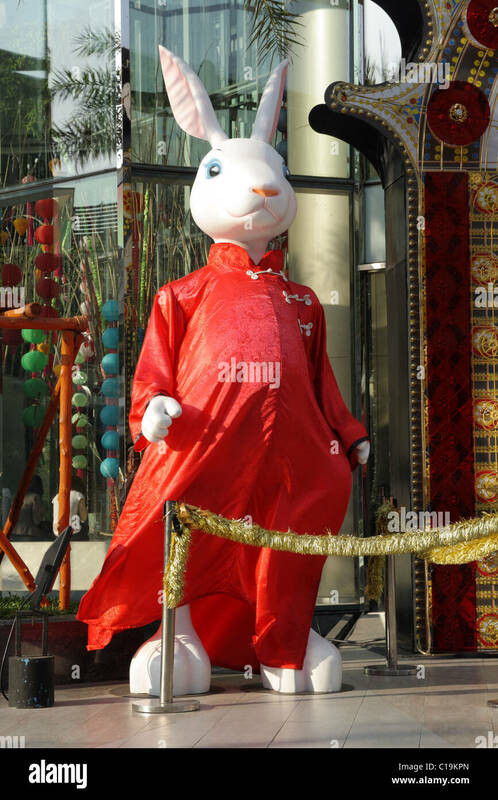 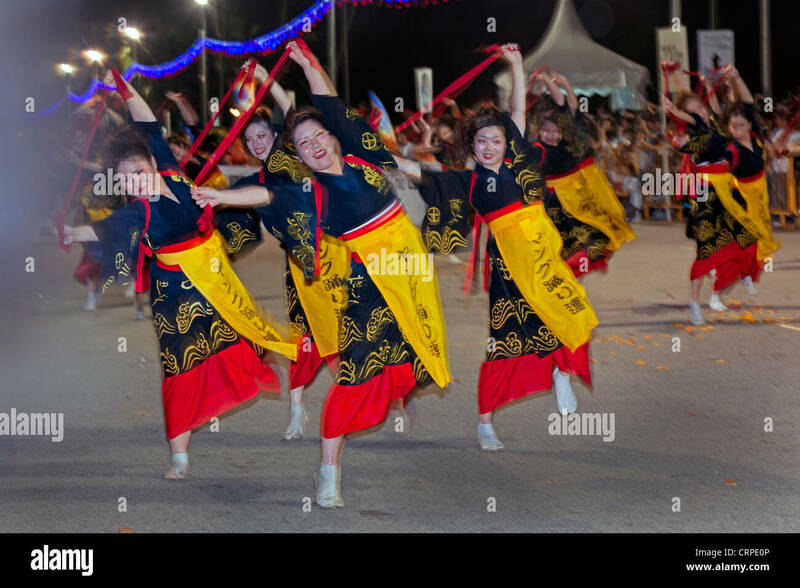 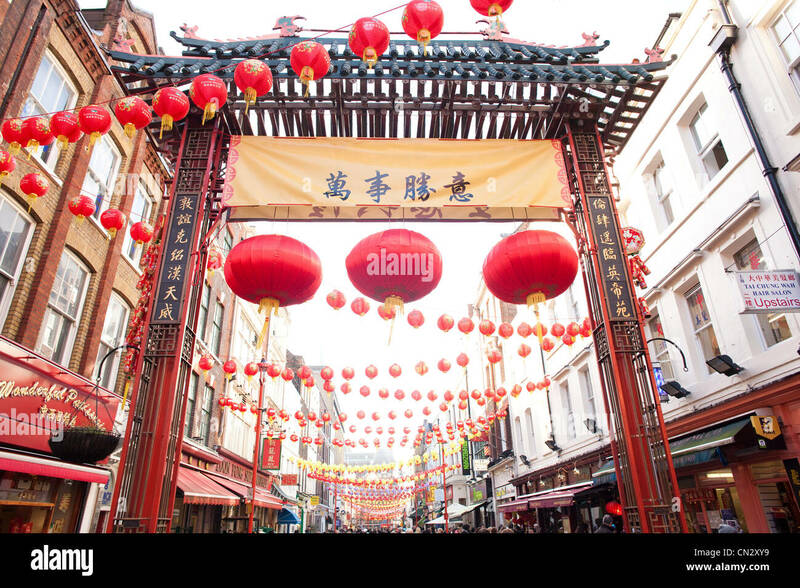 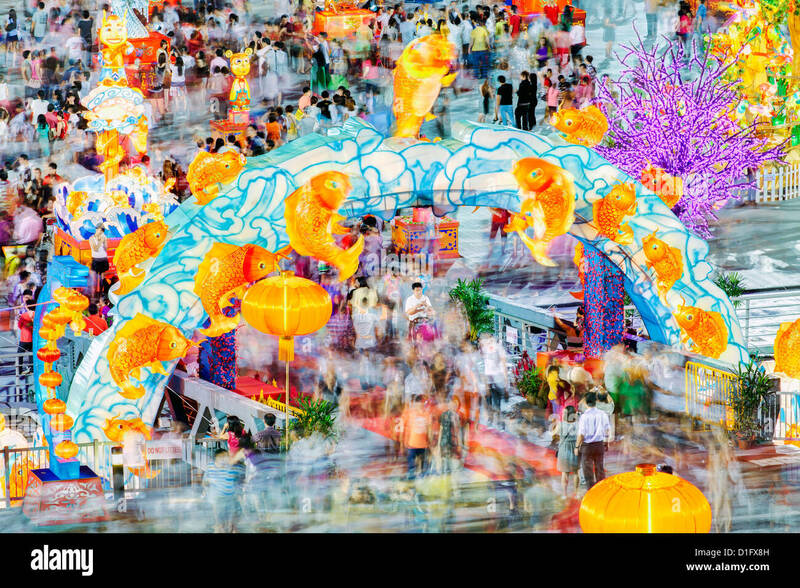 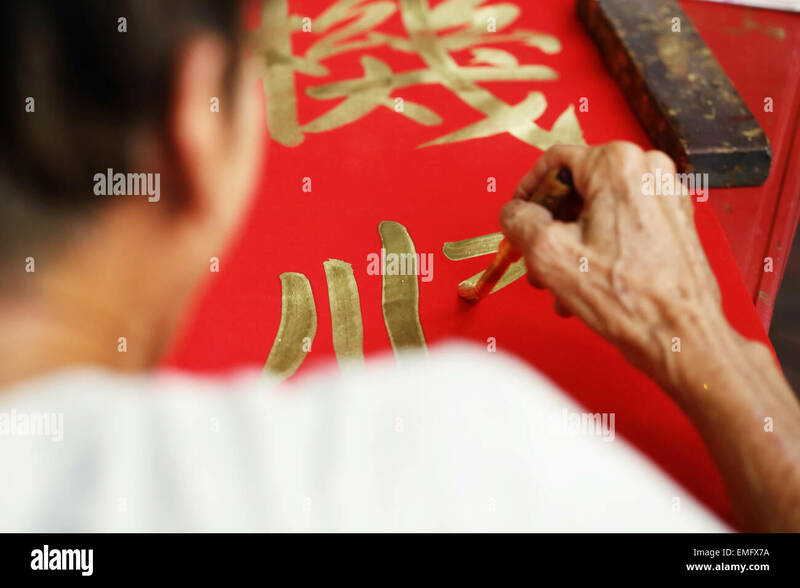 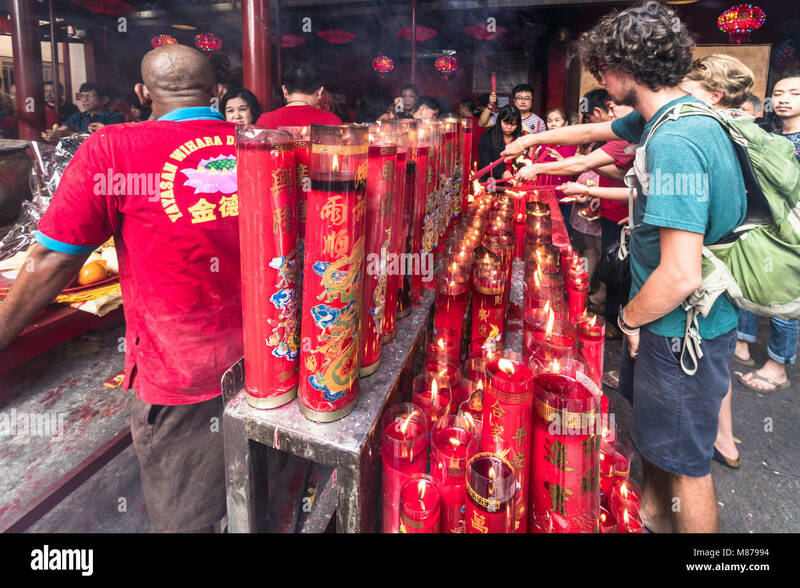 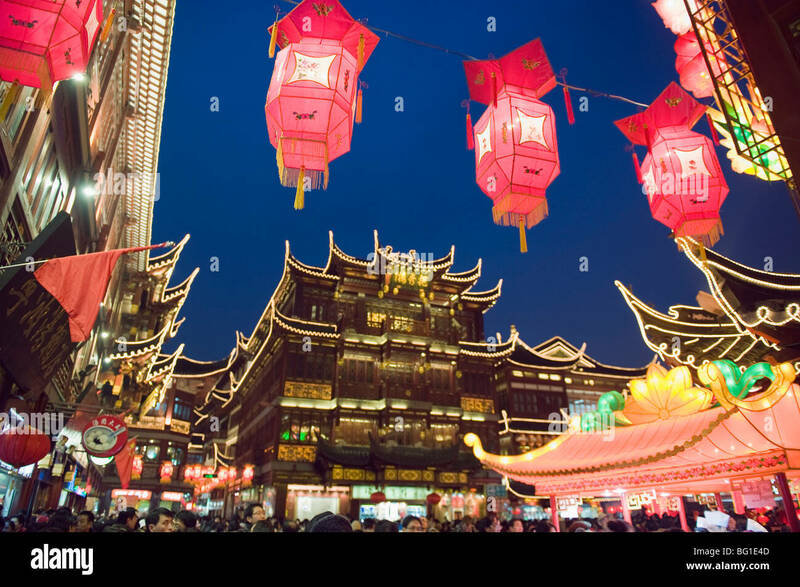 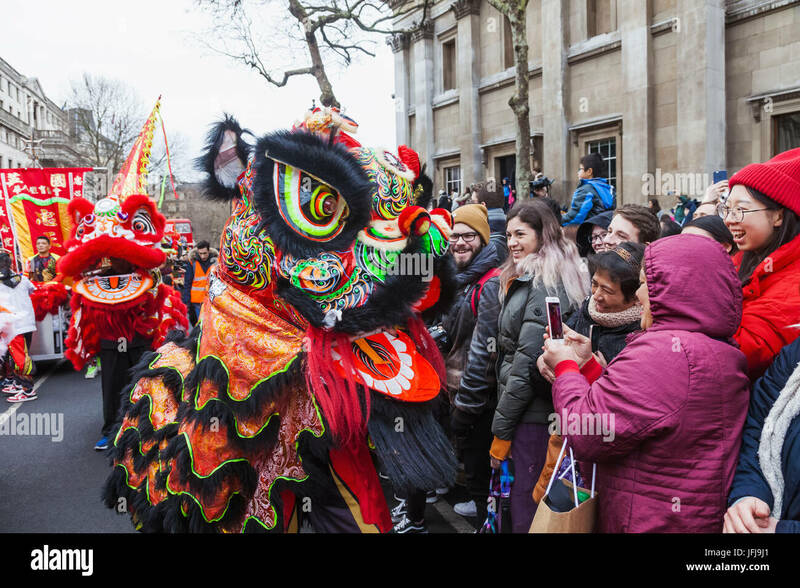 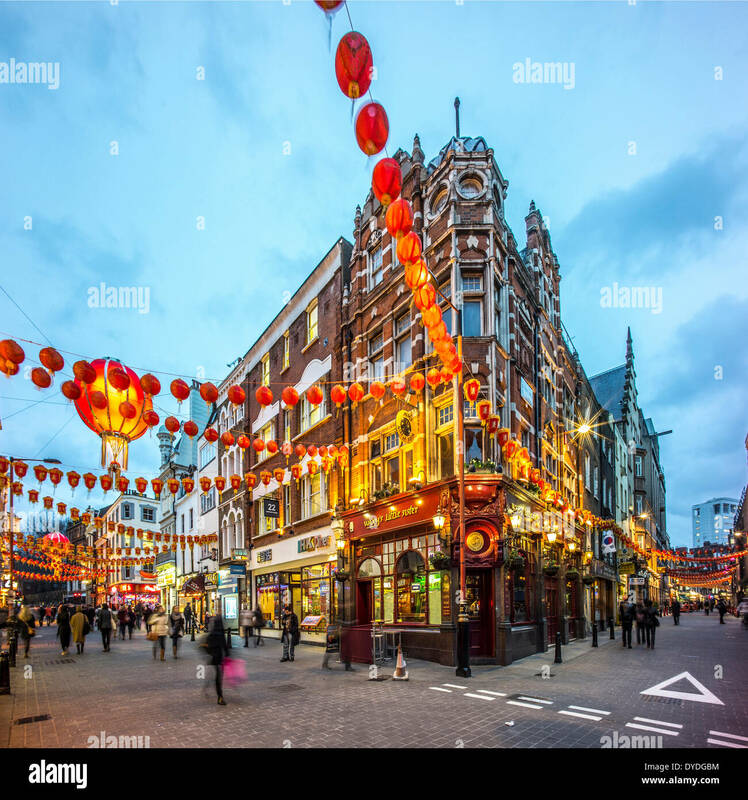 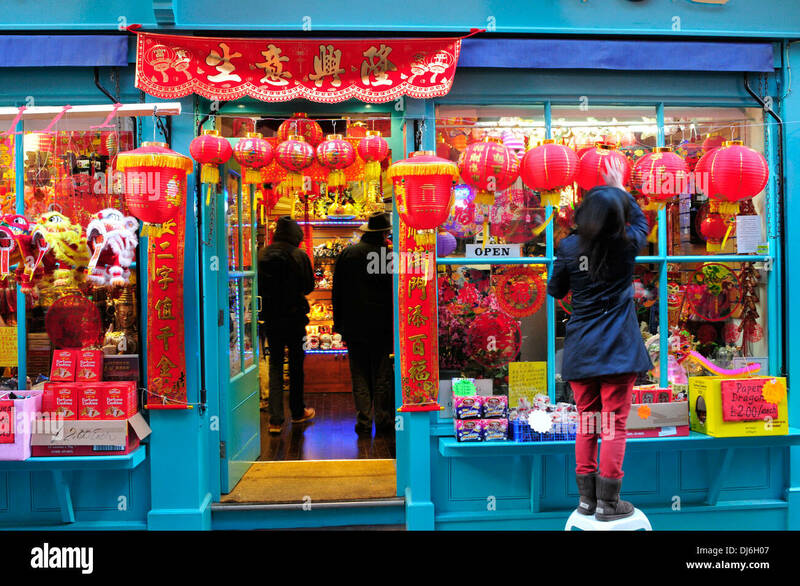 In London thousands of people celebrate the Chinese New Year. 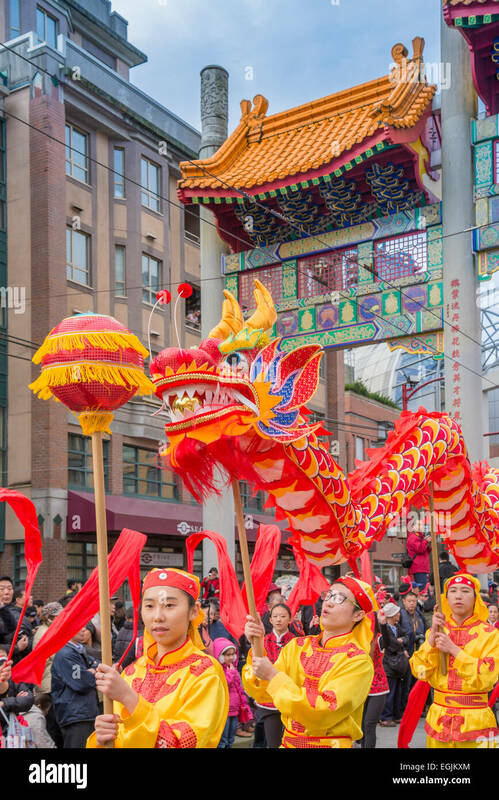 Dragon handlers dressed in colorful costumes at San Francisco Chinese New Year parade. 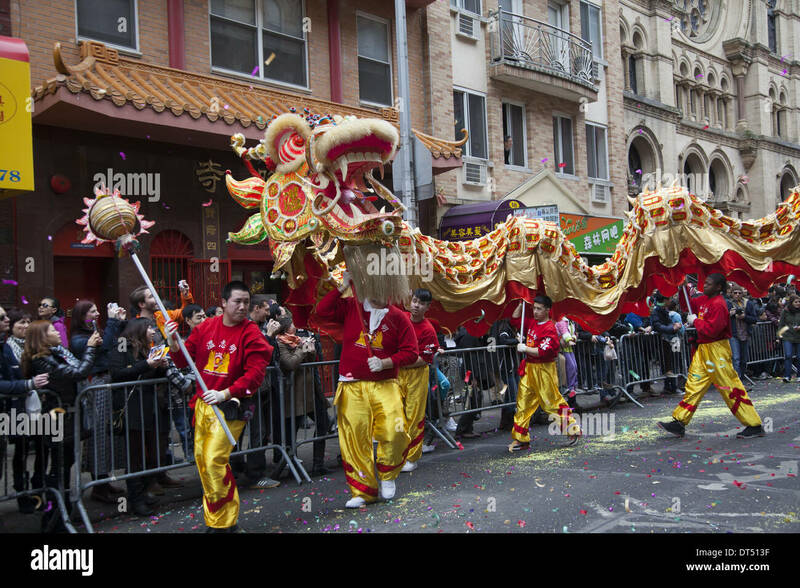 Dragon dancers are a highlight of the Chinese New Year Parade in Chinatown, New York City. 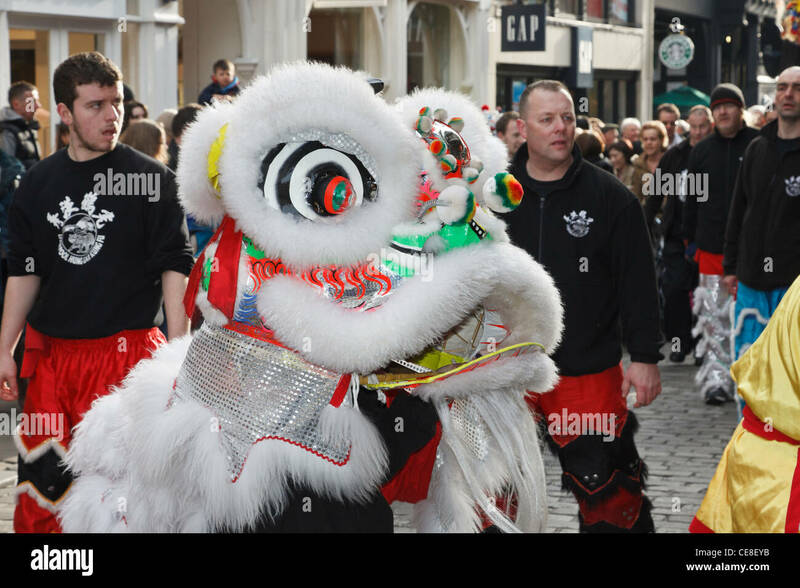 Lion Dance during Chinese New Year celebrations for Year of the Snake-Victoria, British Columbia, Canada. 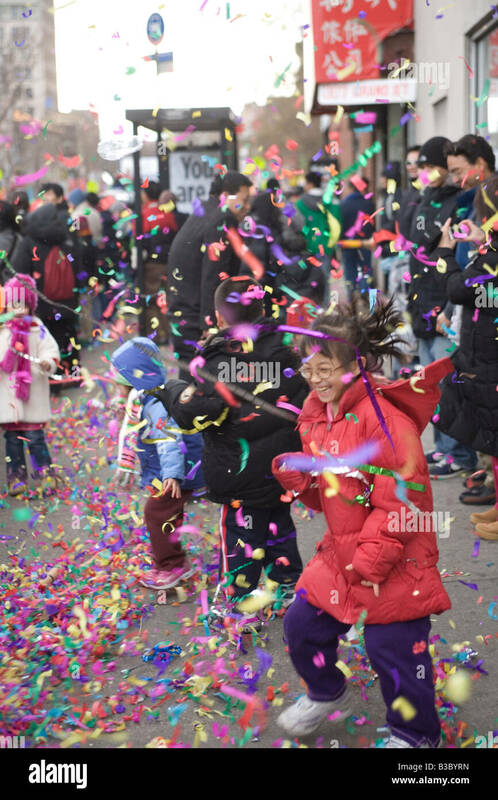 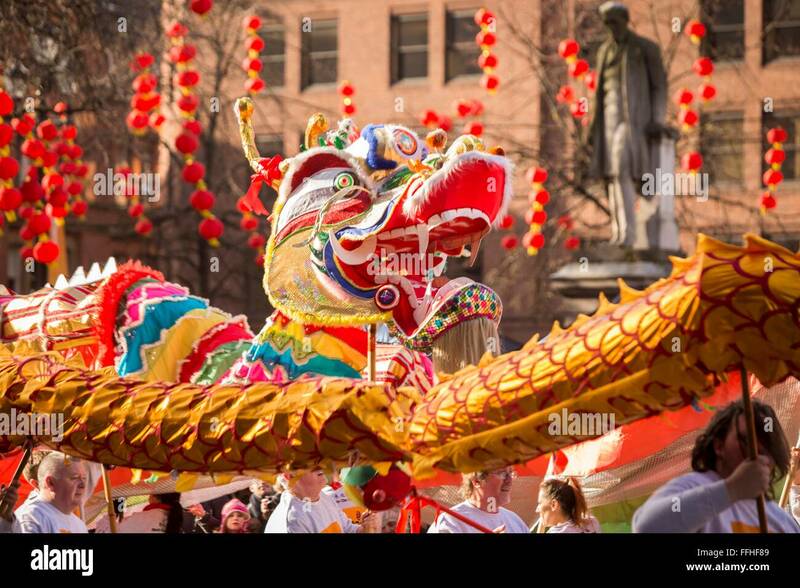 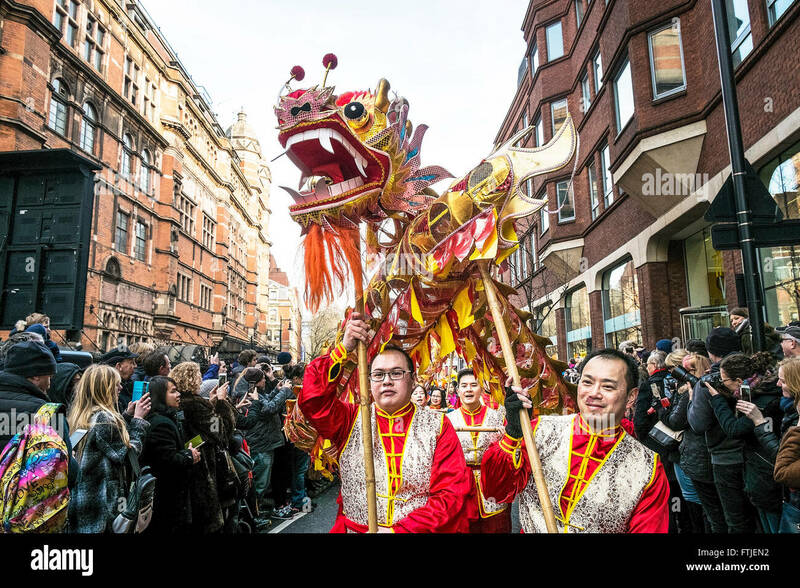 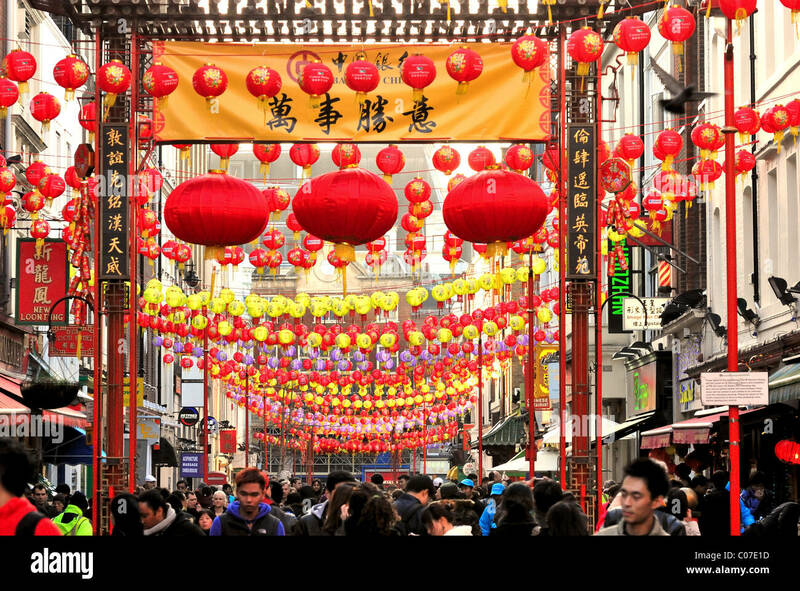 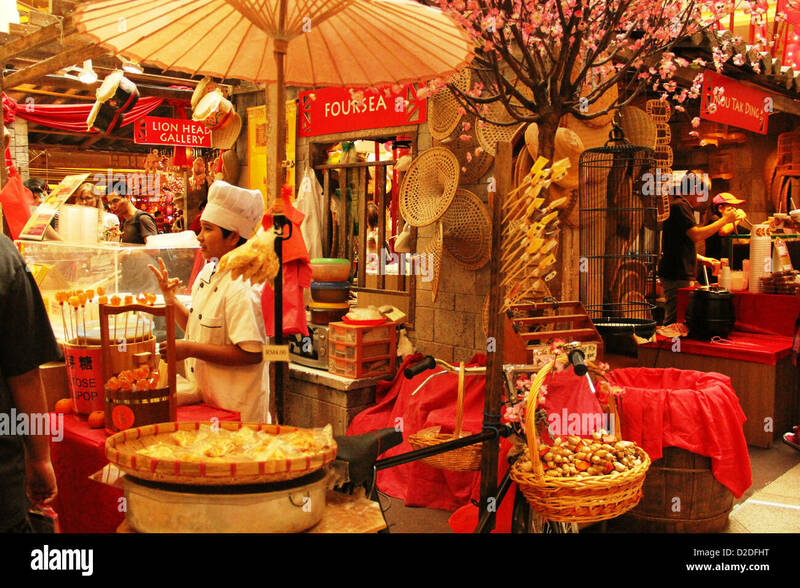 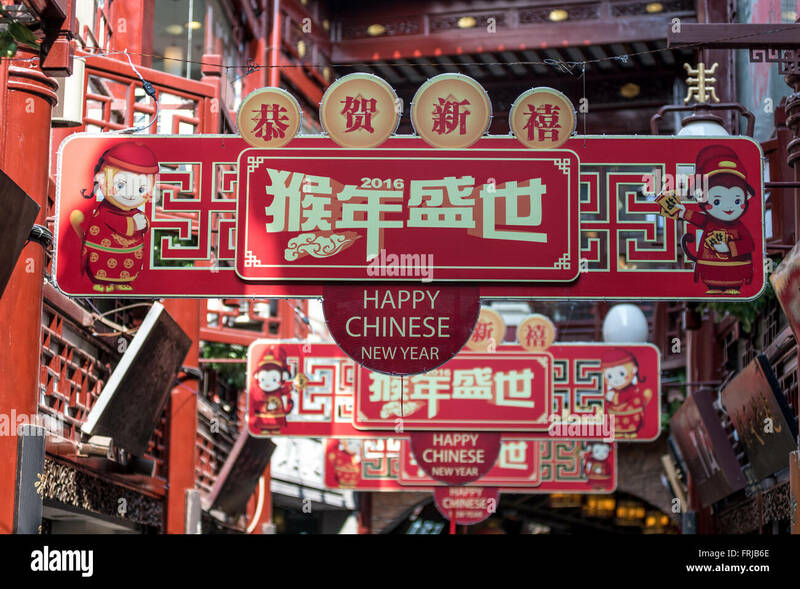 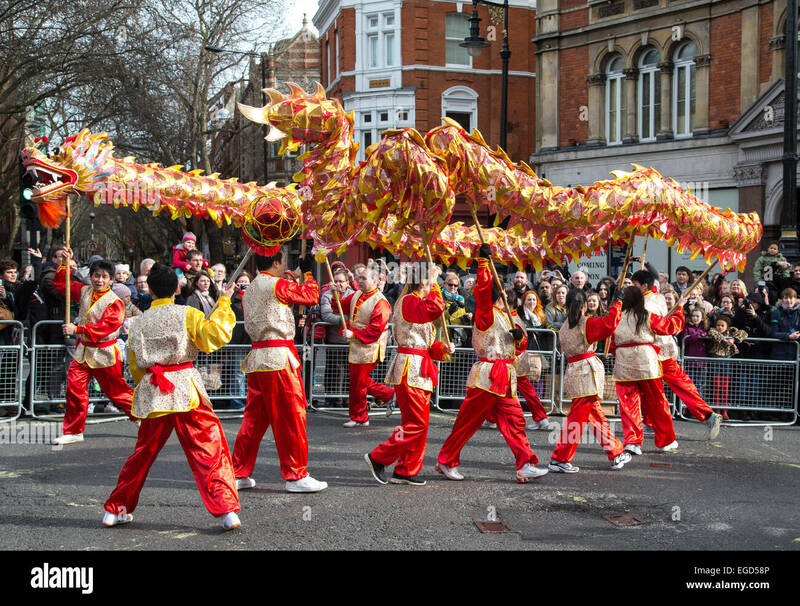 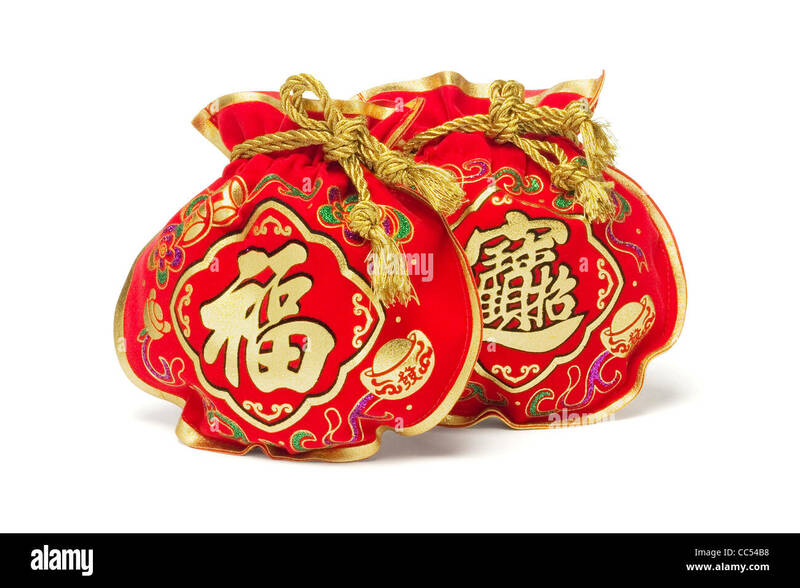 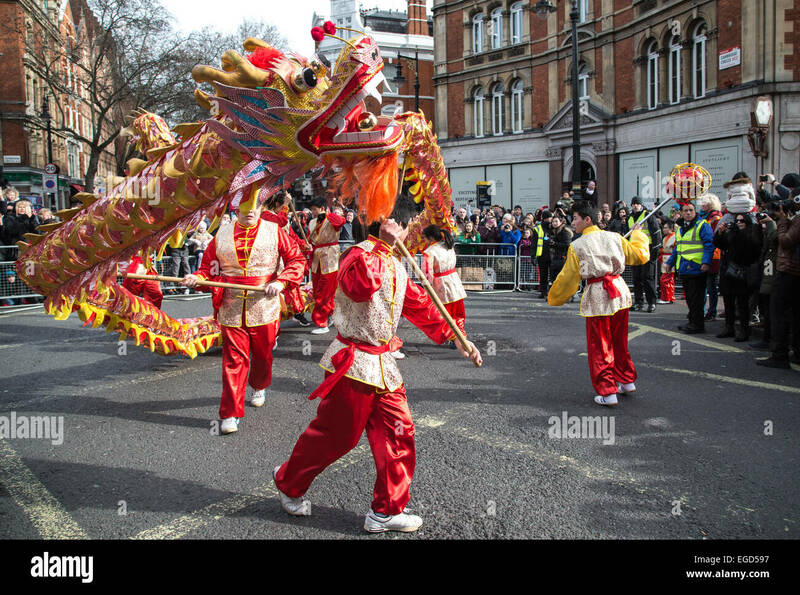 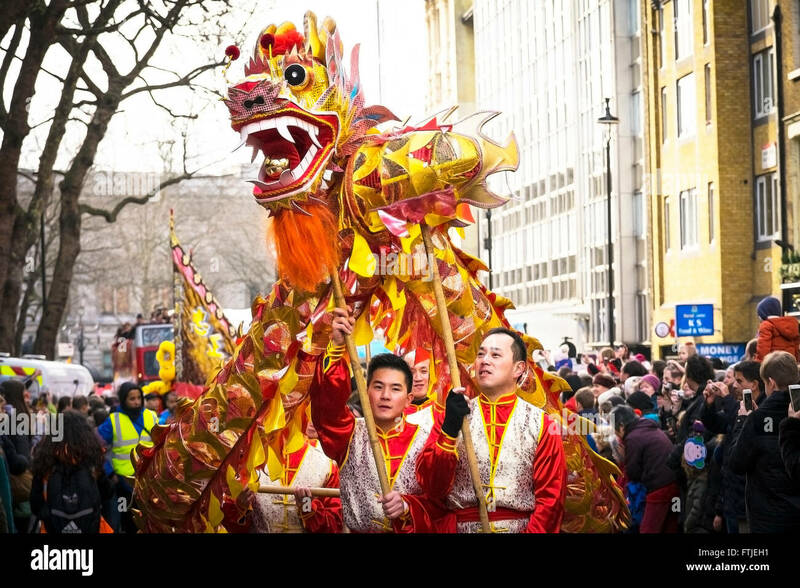 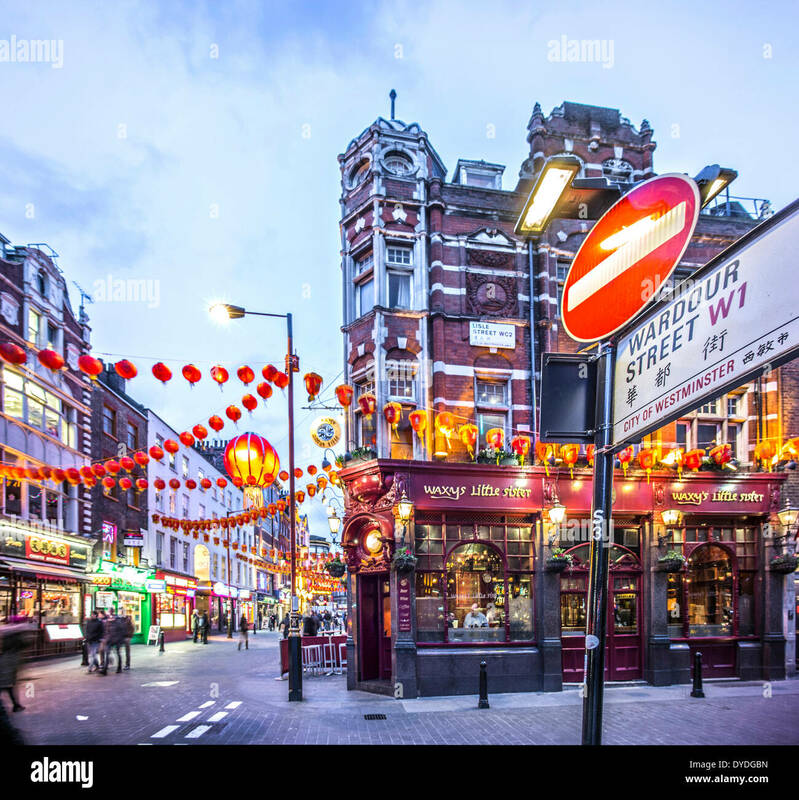 In London thousands of people celebrate the Chinese New Year 2016 - The Year of the Monkey. 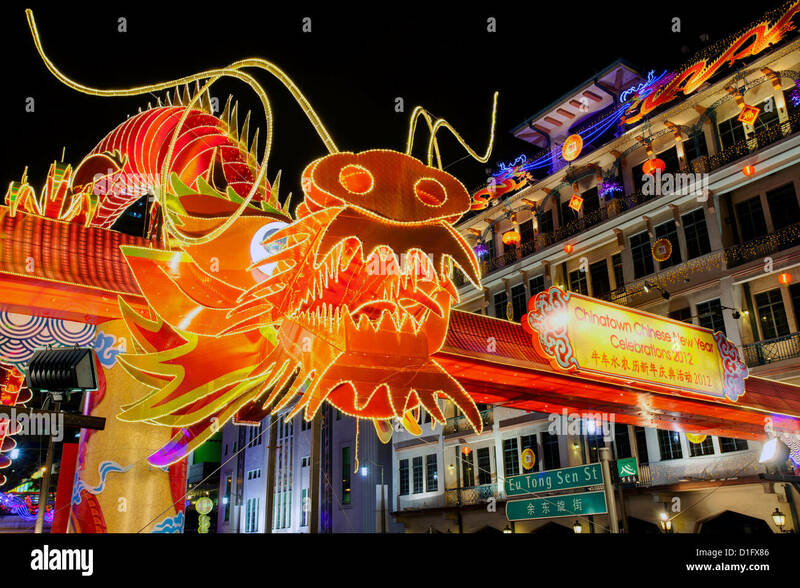 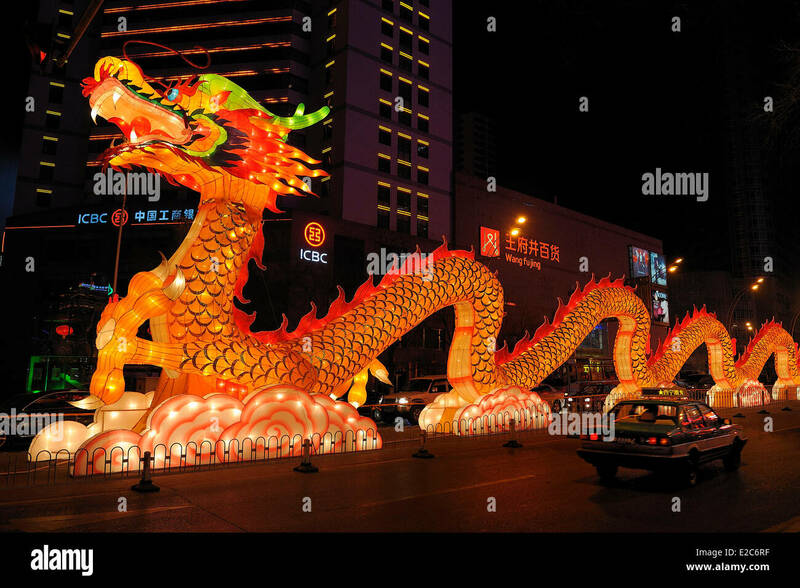 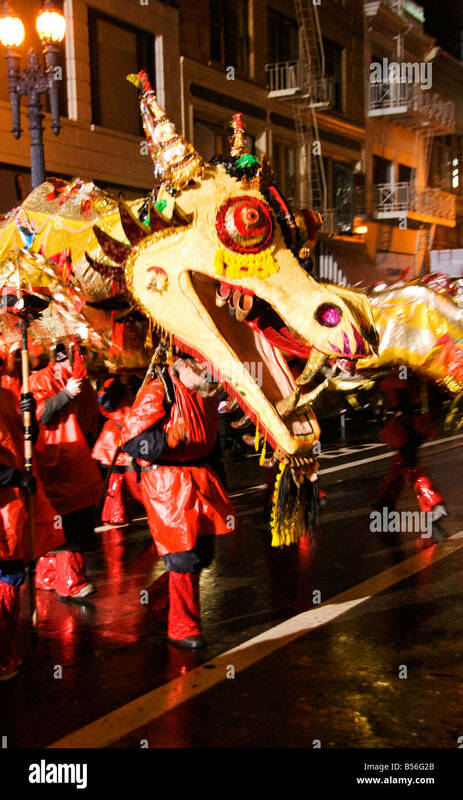 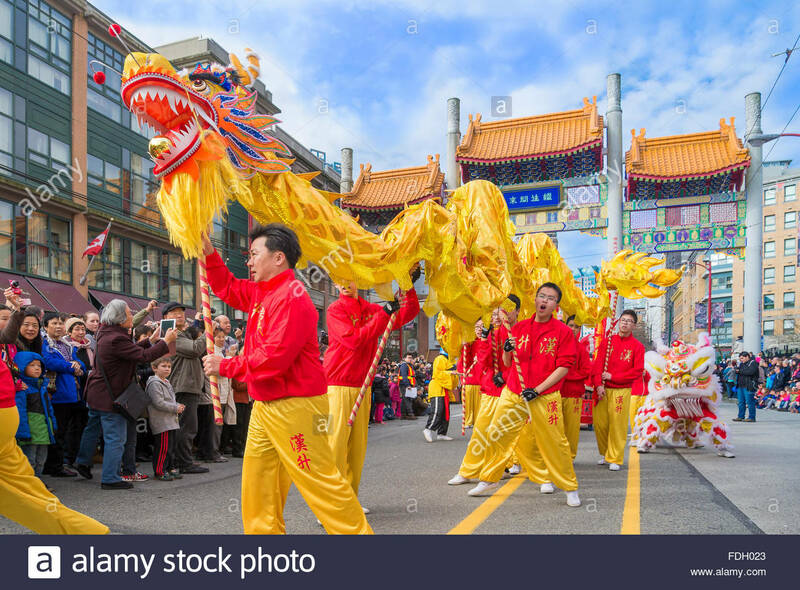 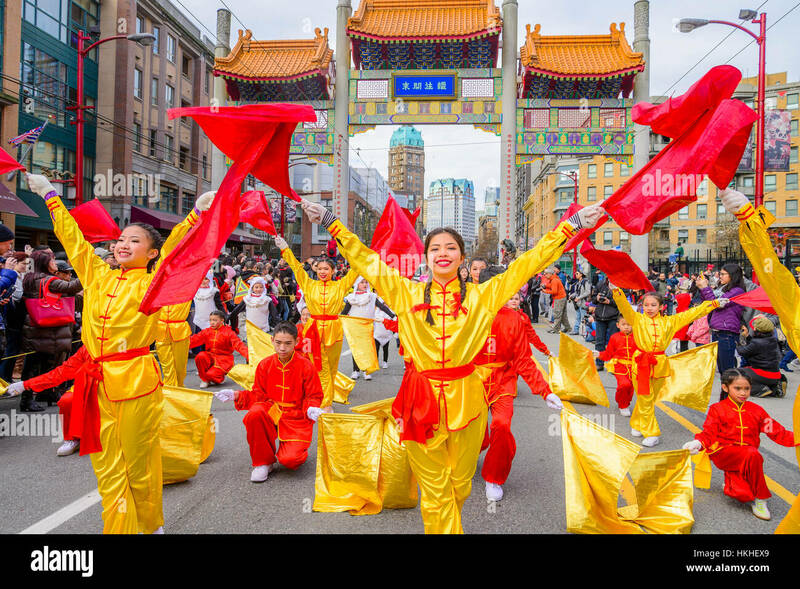 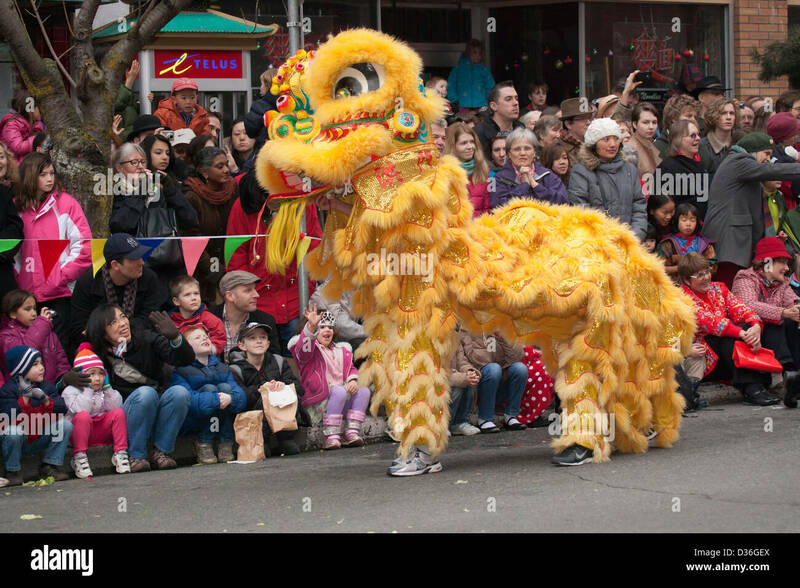 Traditional Chinese Dragon parades at the Lunar New Year Festival in Chinatown. 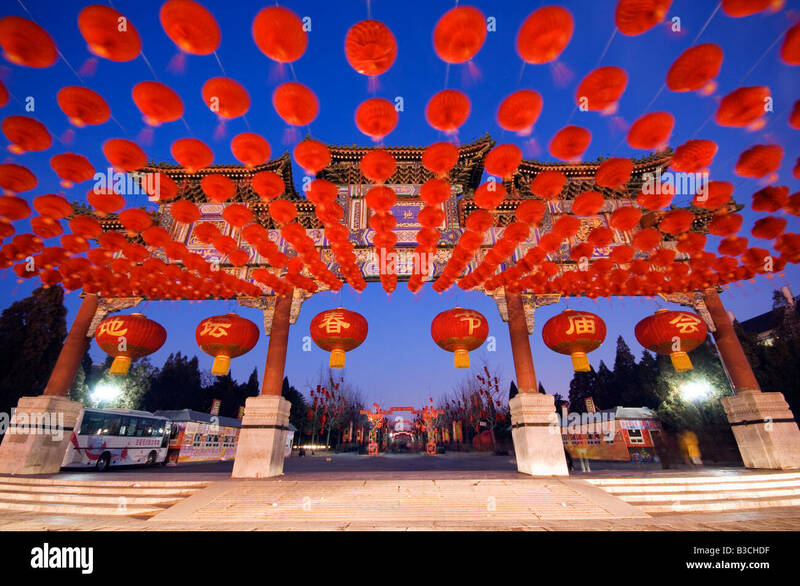 China, Beijing. 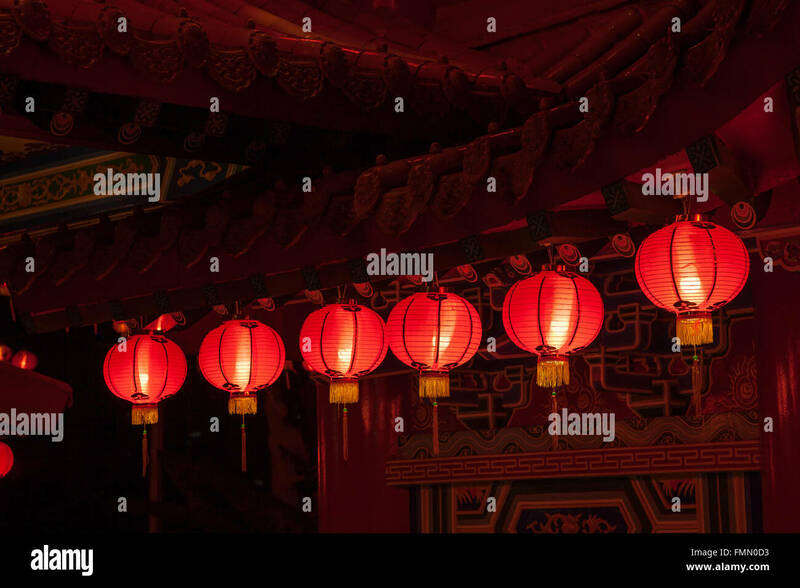 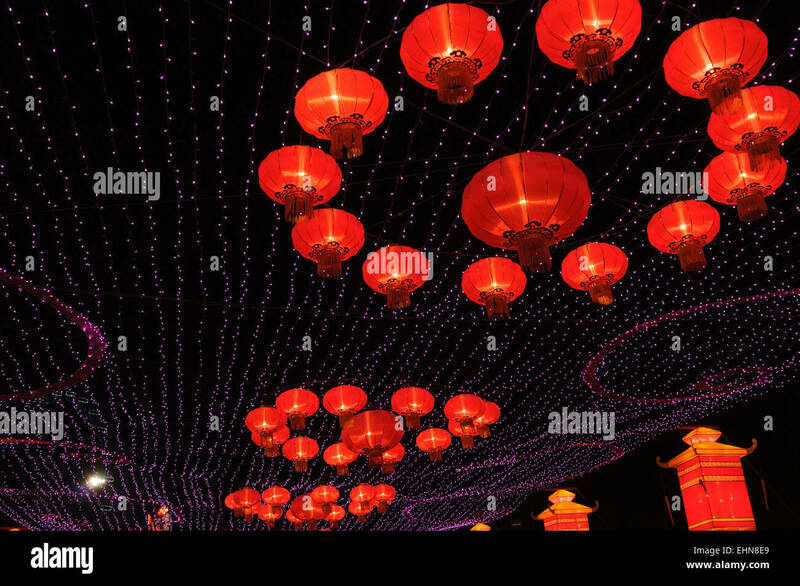 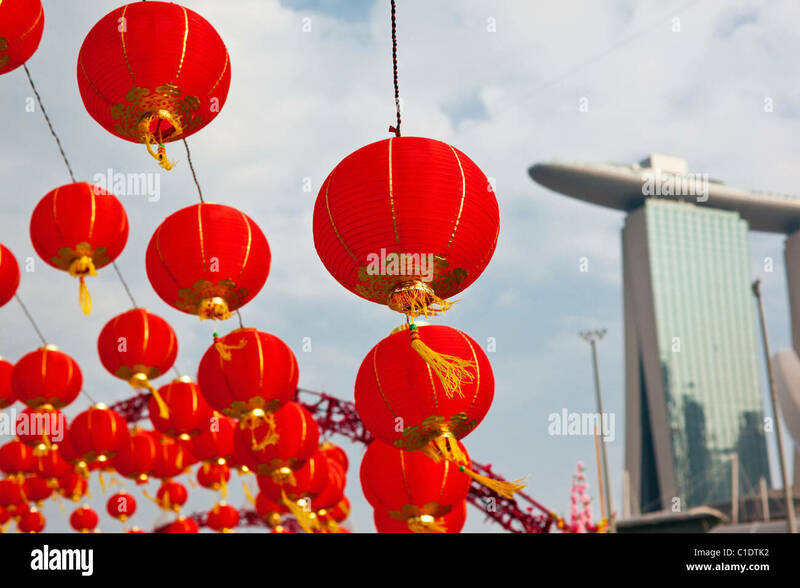 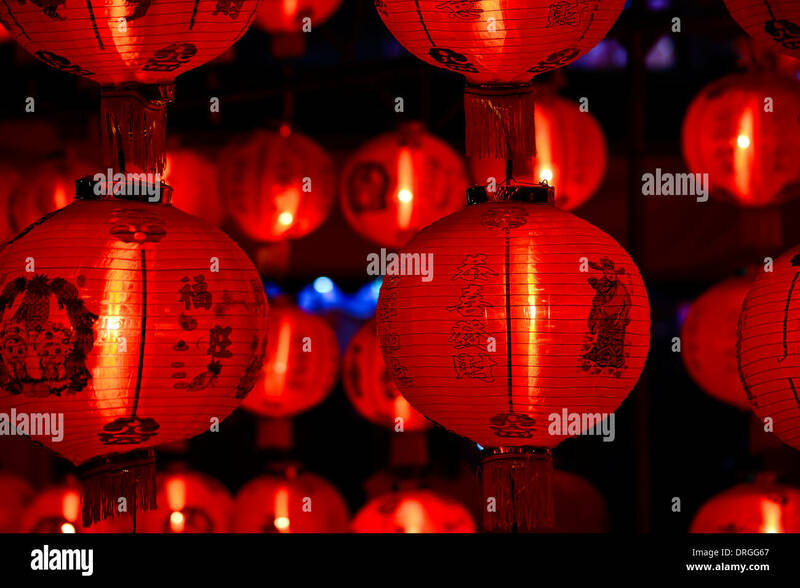 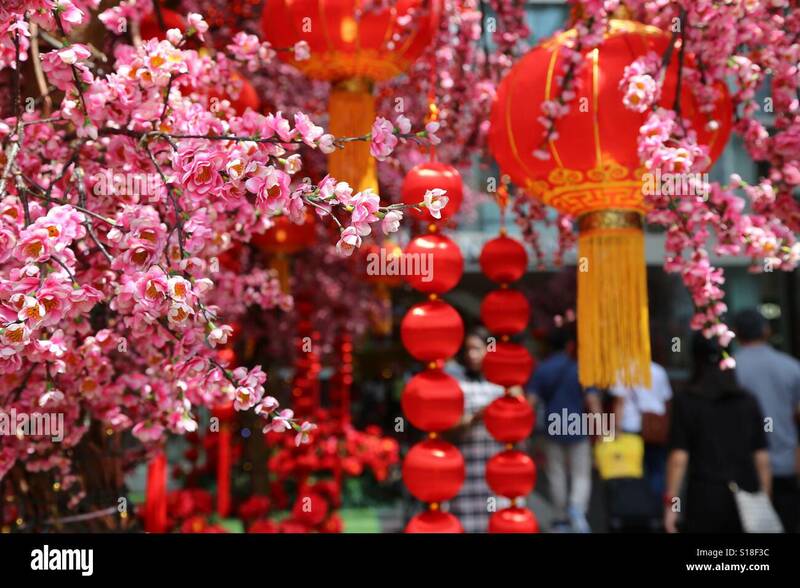 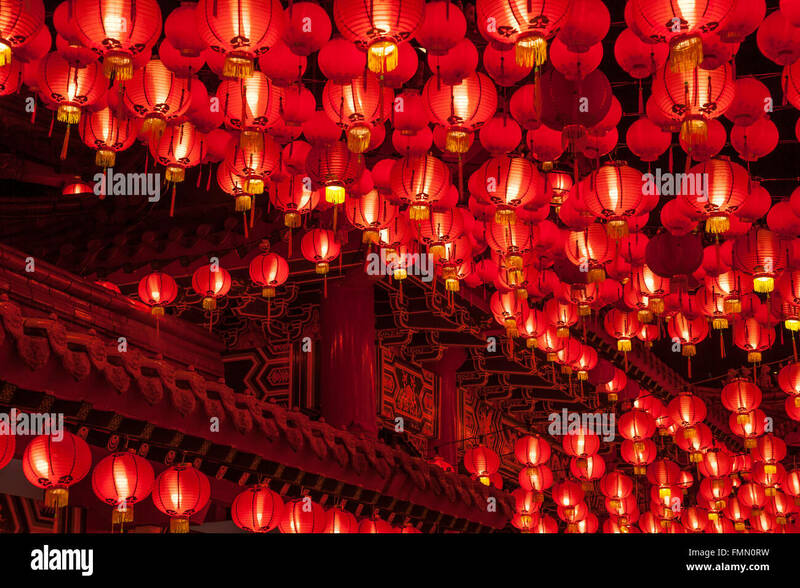 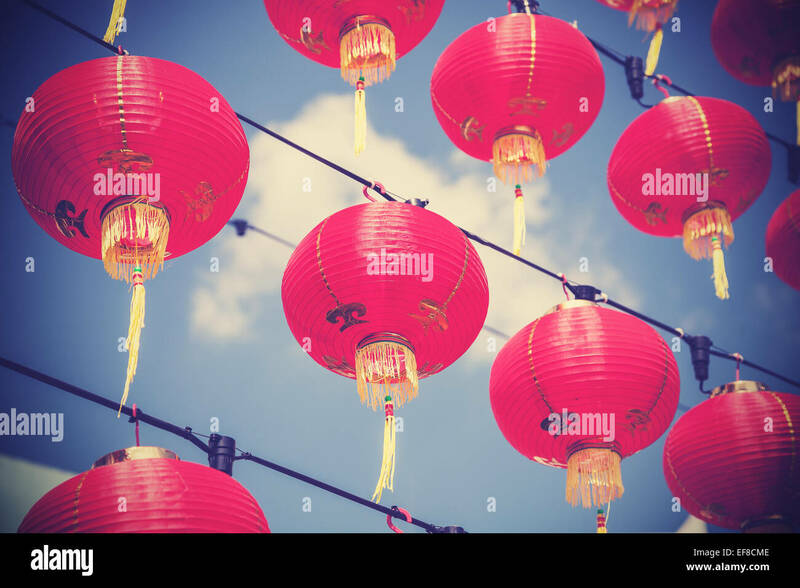 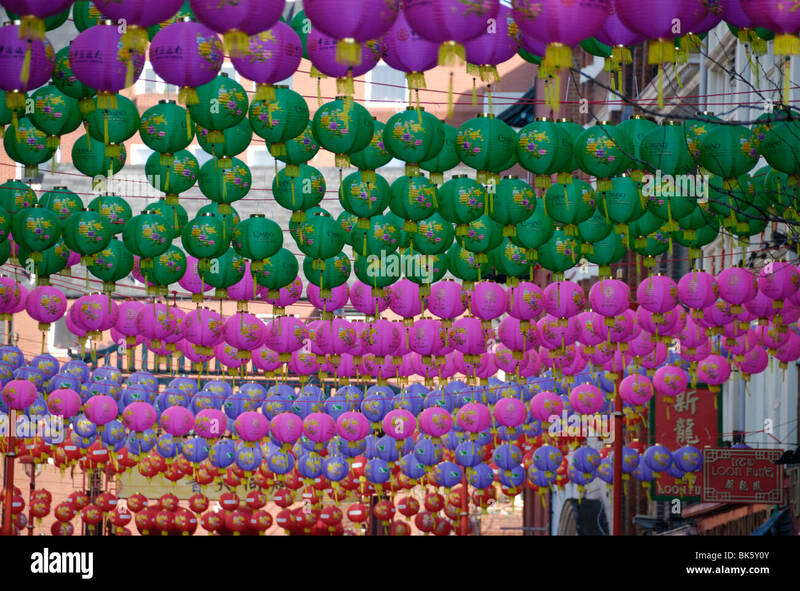 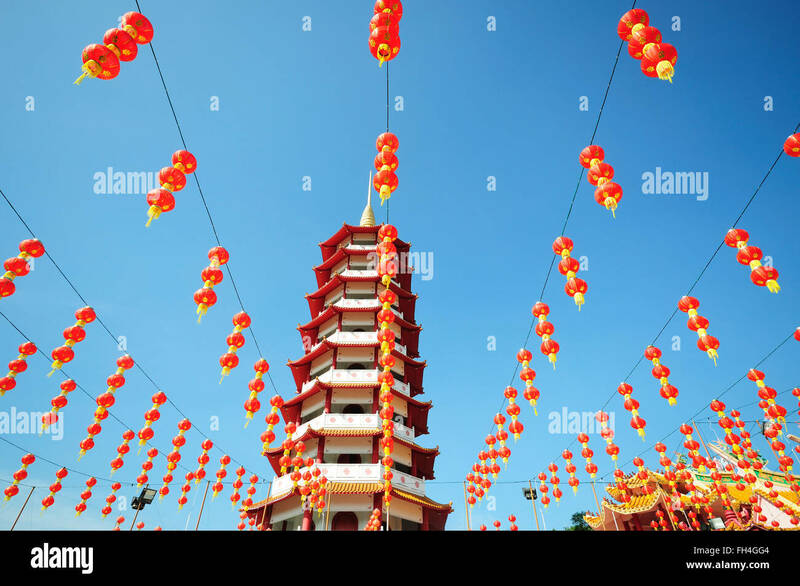 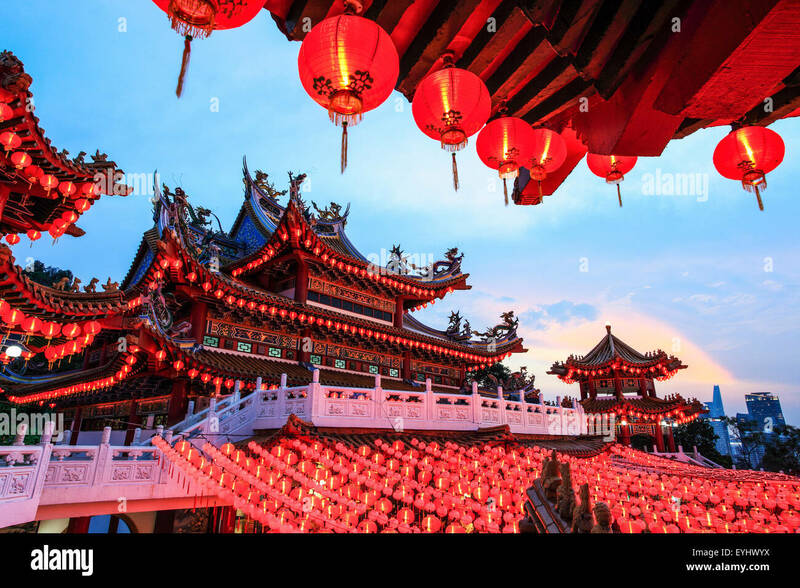 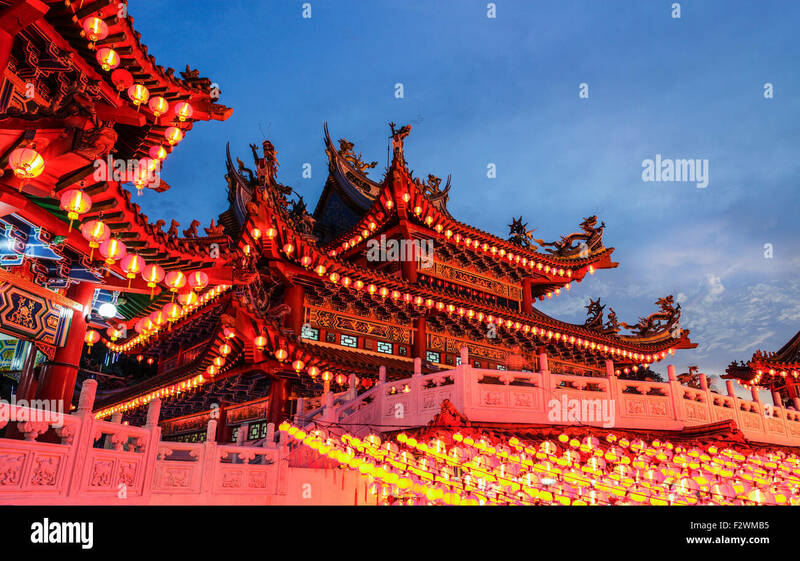 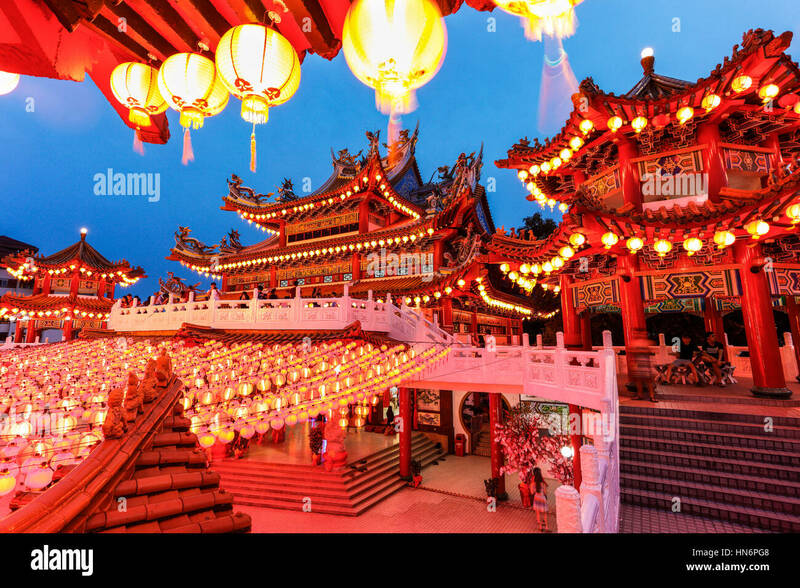 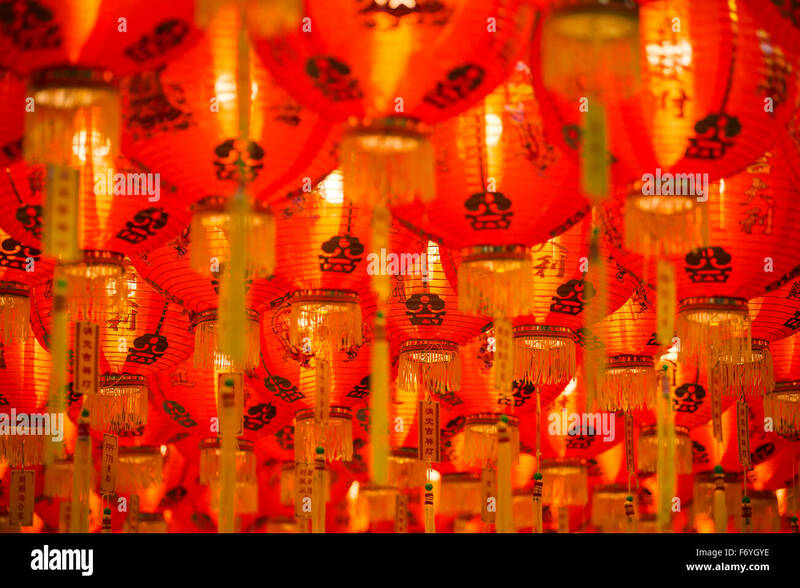 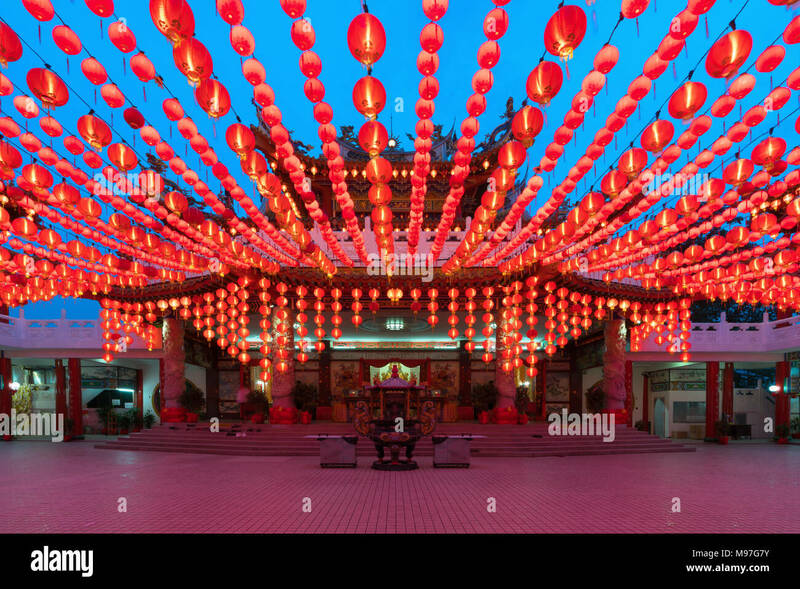 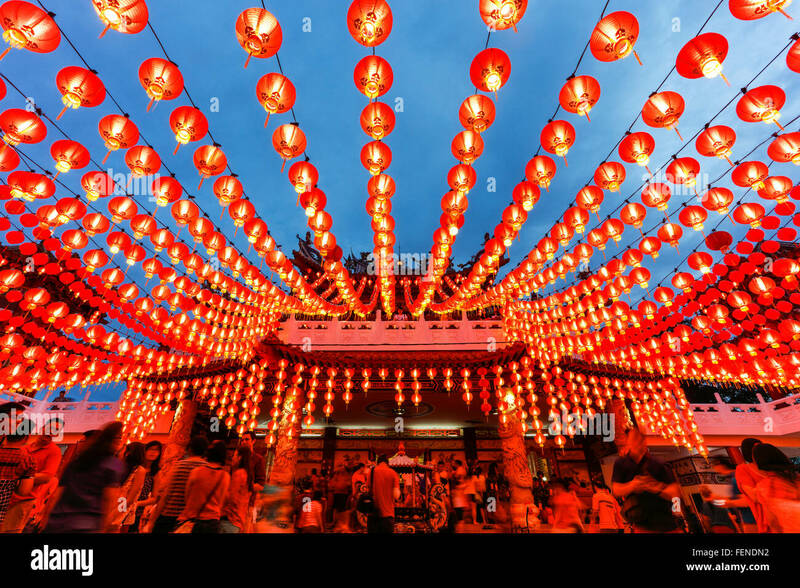 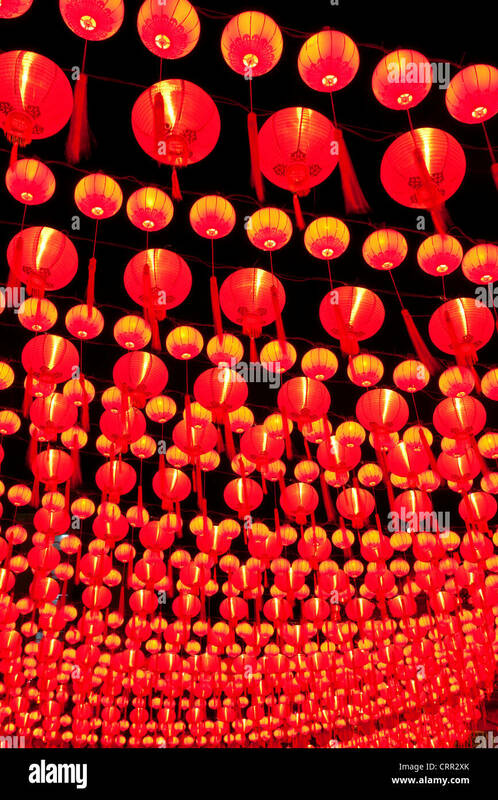 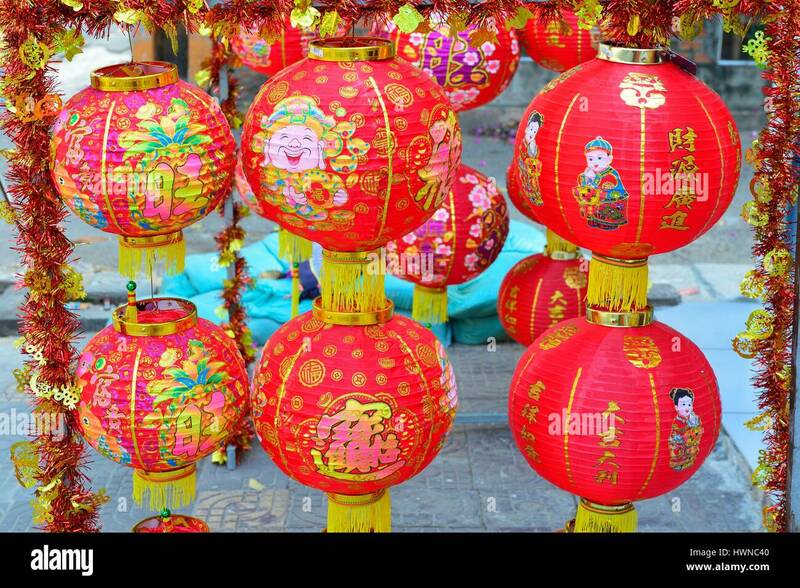 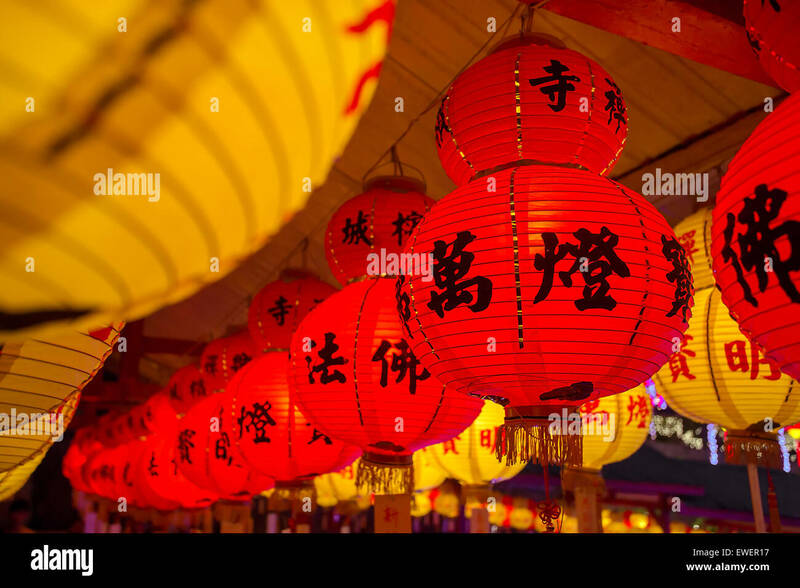 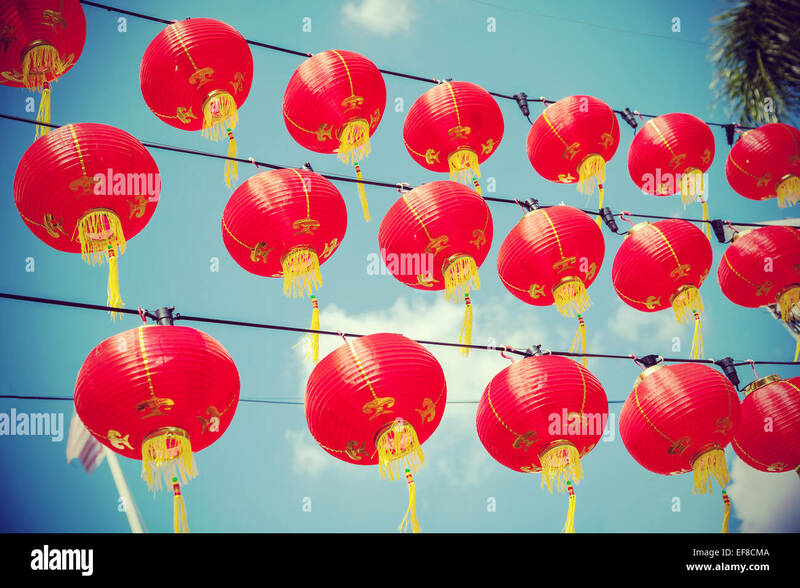 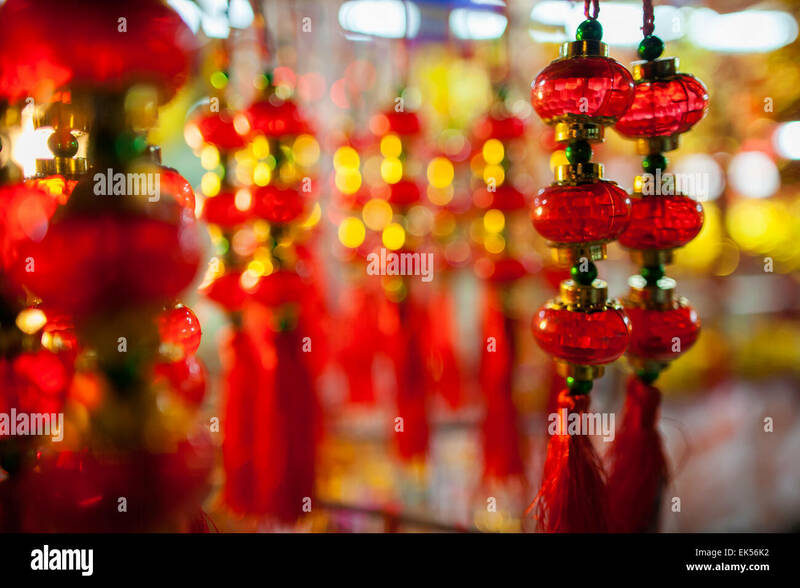 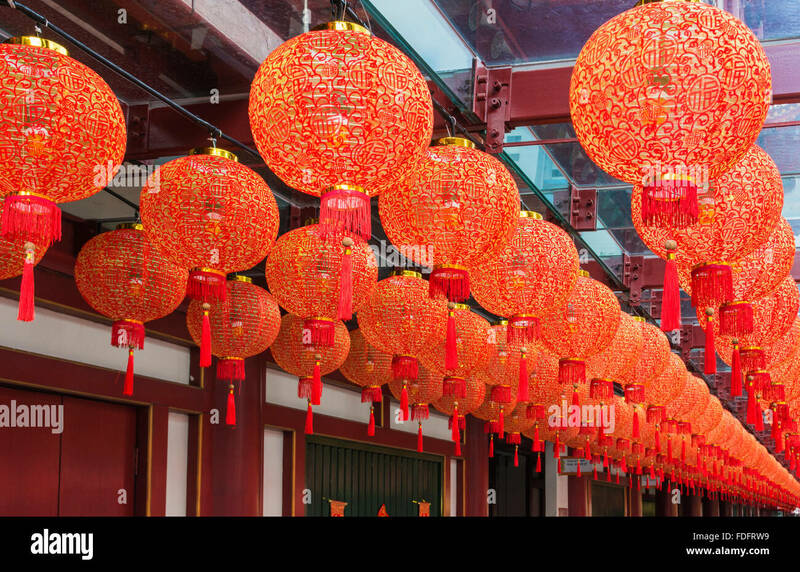 Chinese New Year Spring Festival - red lantern decorations at Ditan Park temple fair. 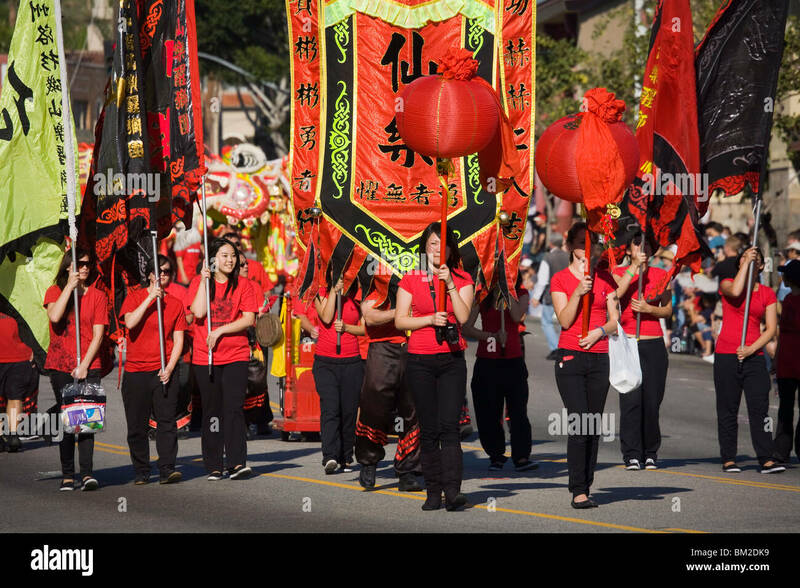 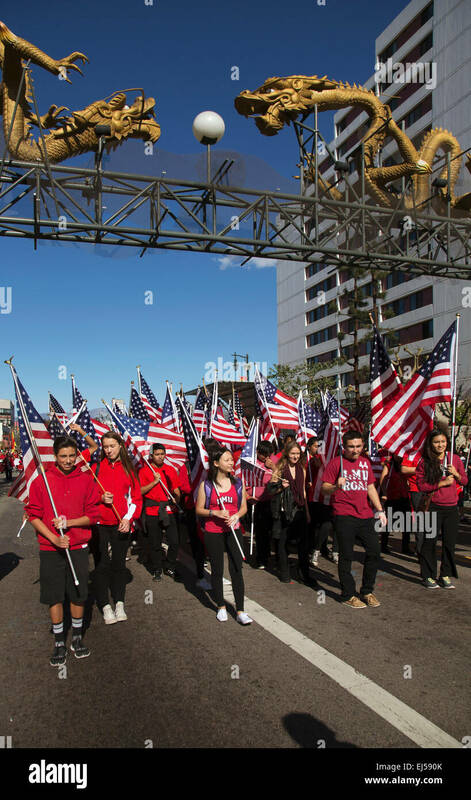 Chinese New Year parade in Chinatown of Los Angeles, California. 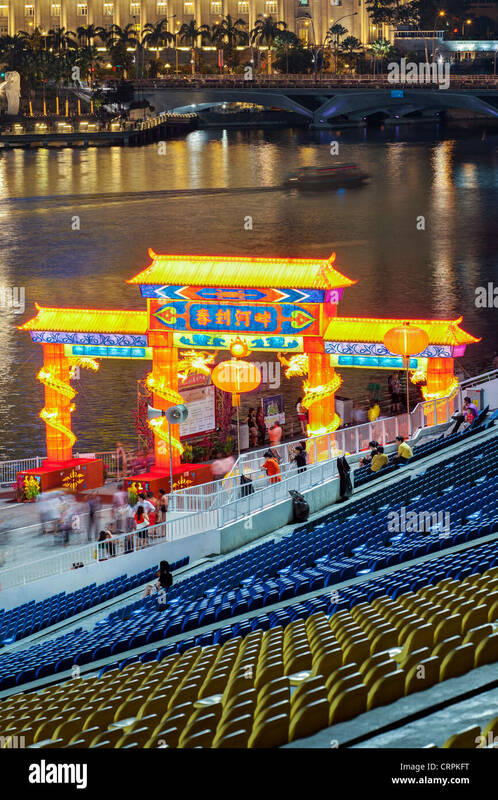 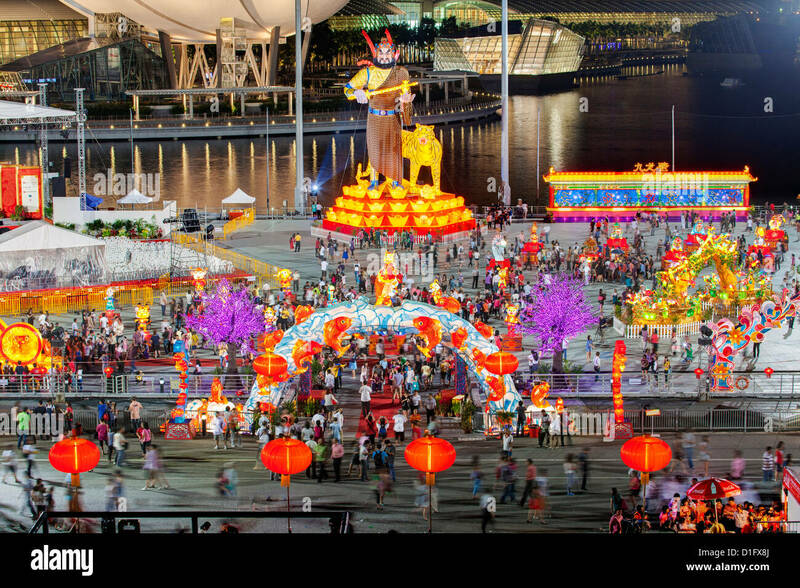 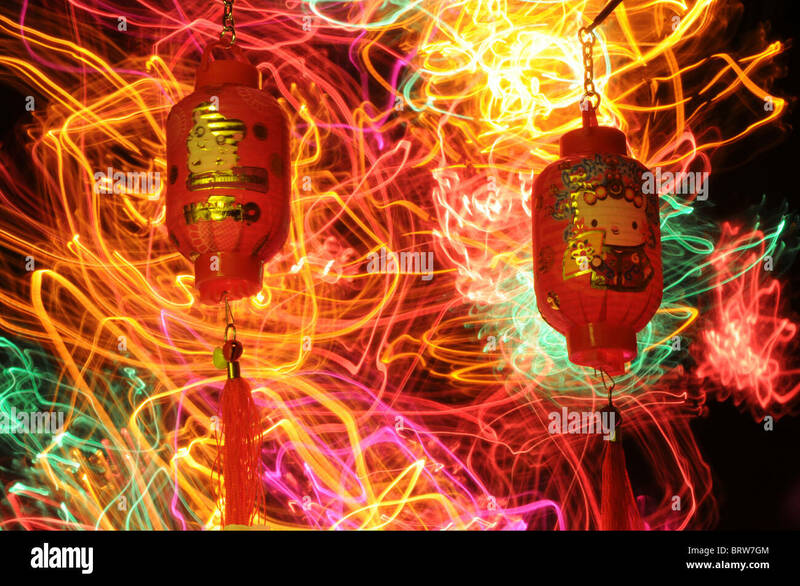 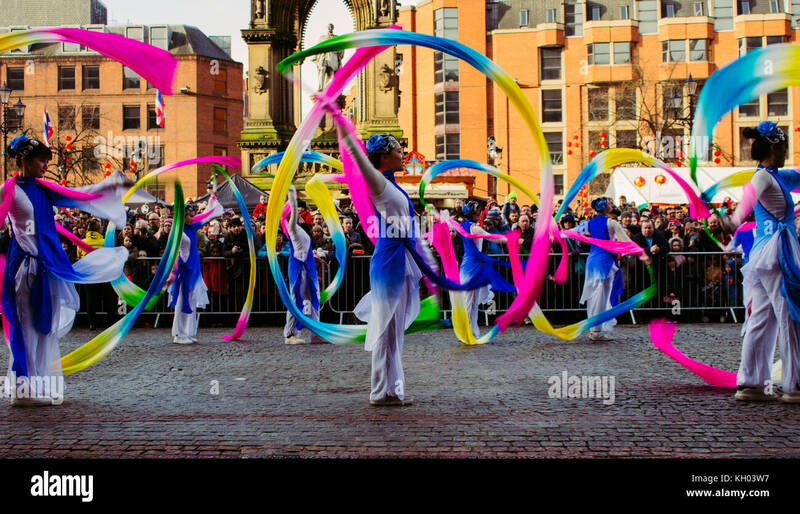 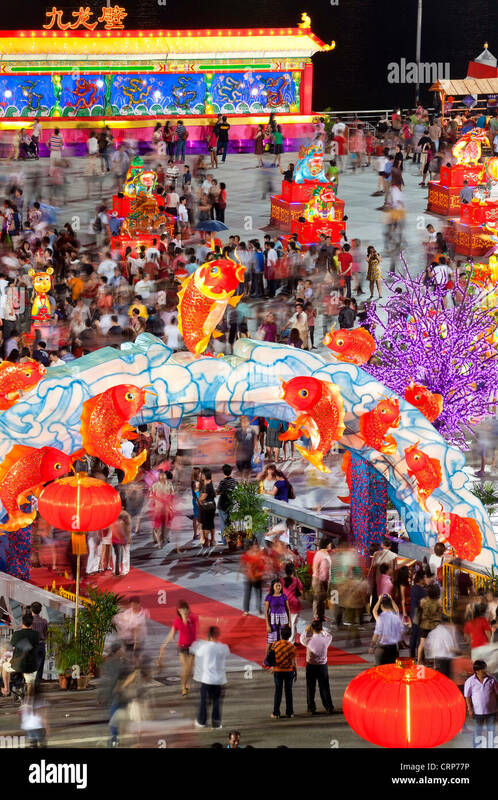 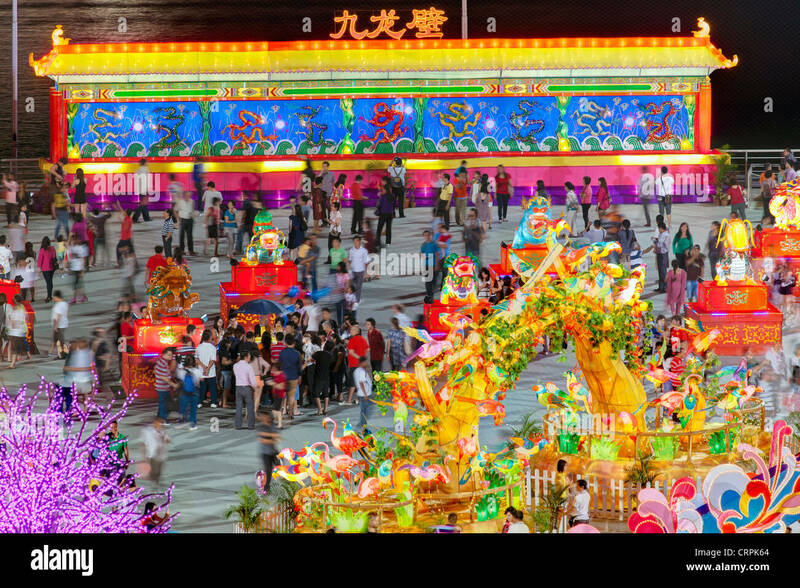 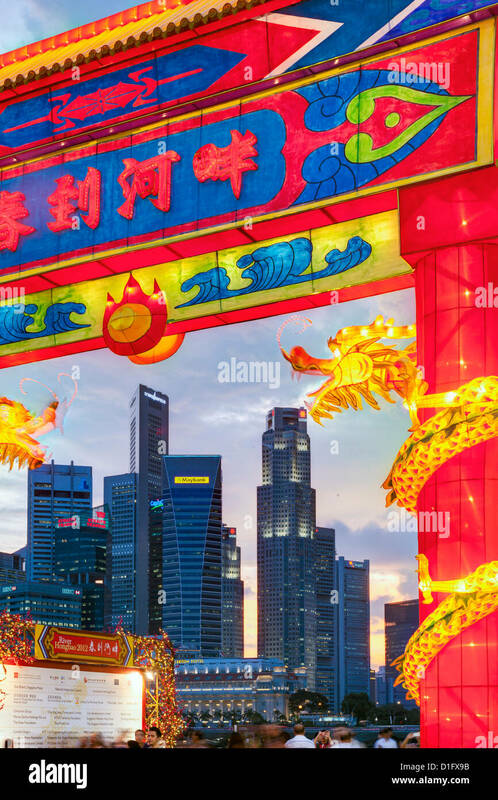 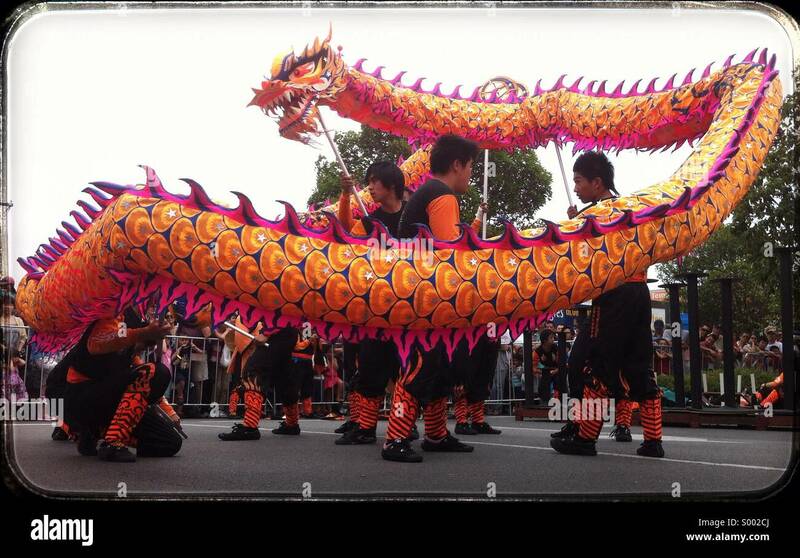 Featuring Dragons and Lion Dancers. 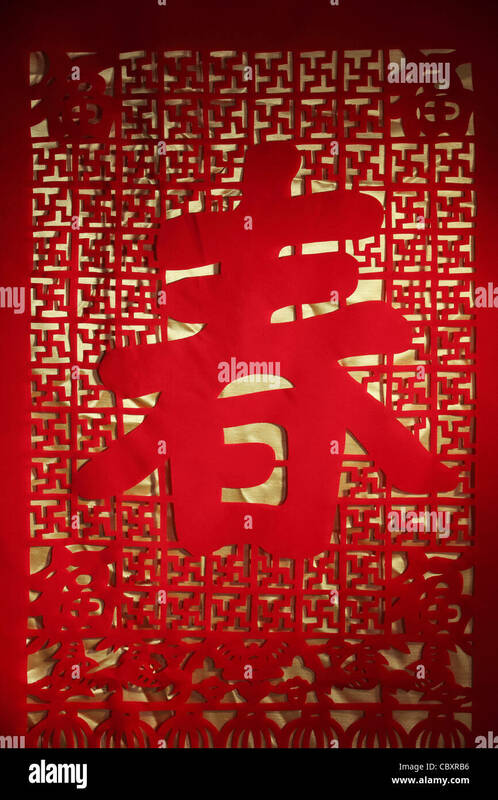 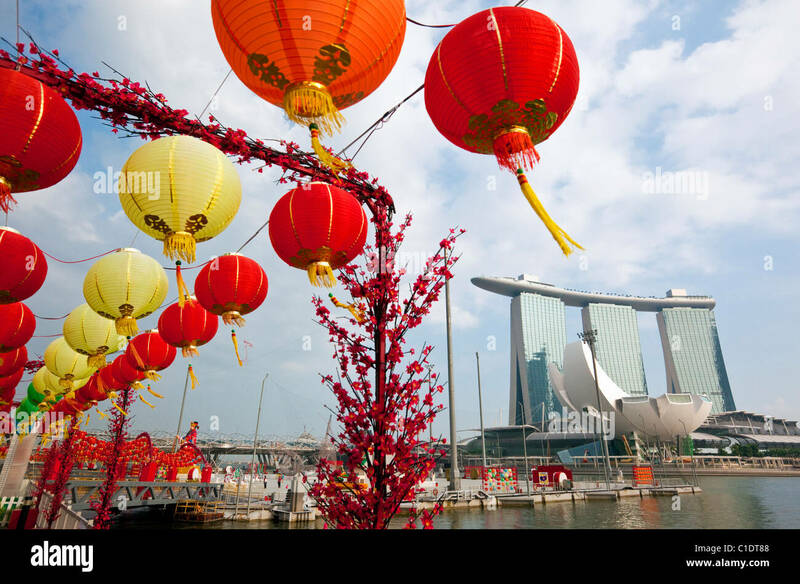 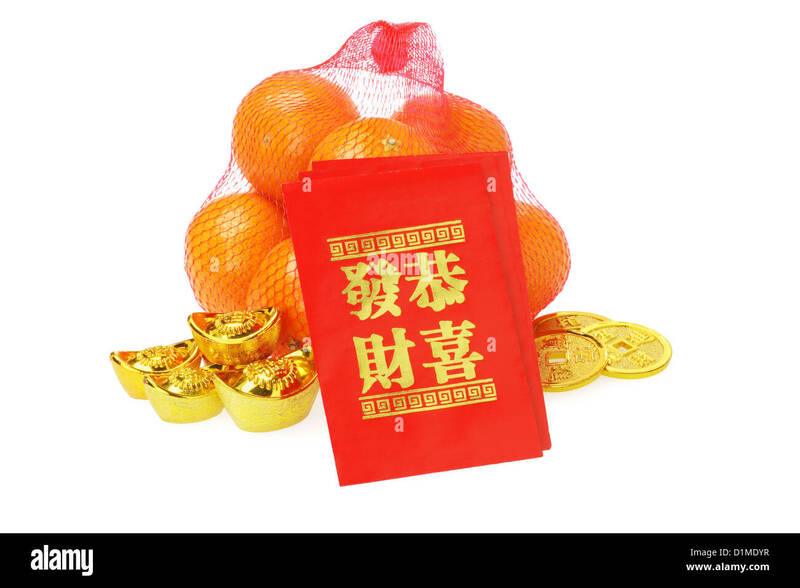 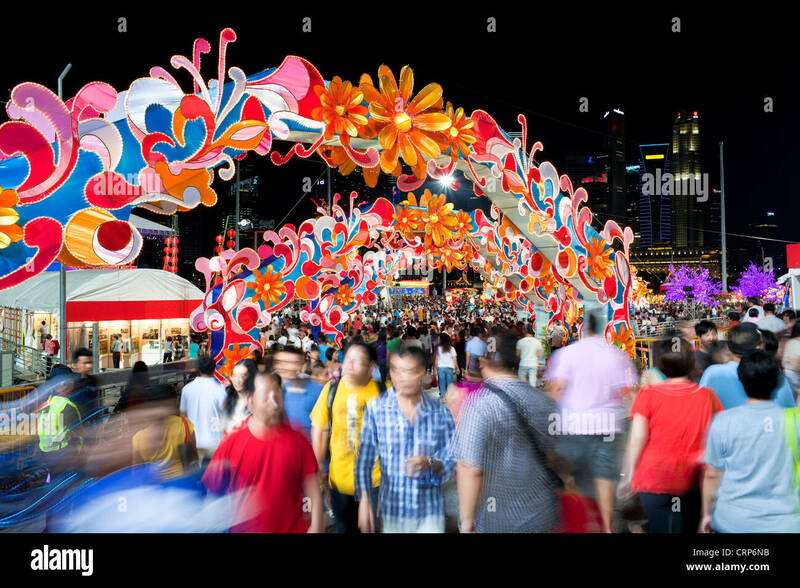 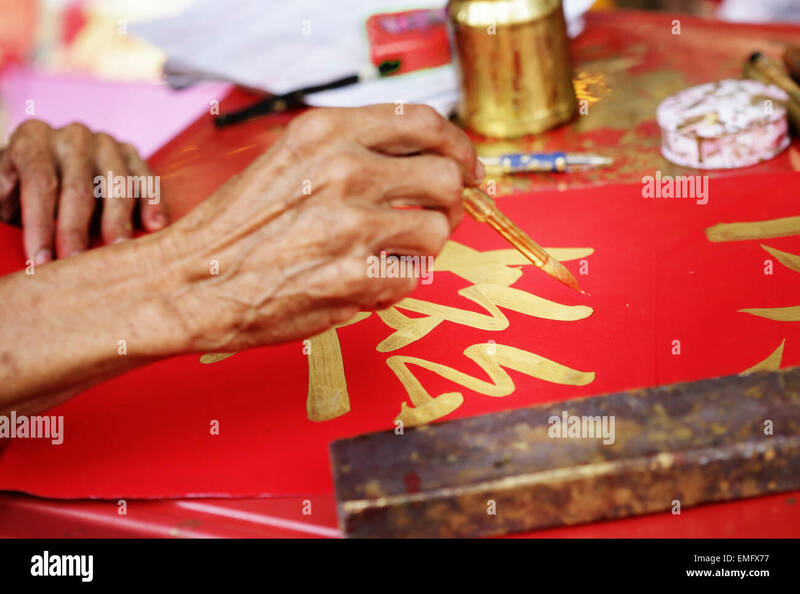 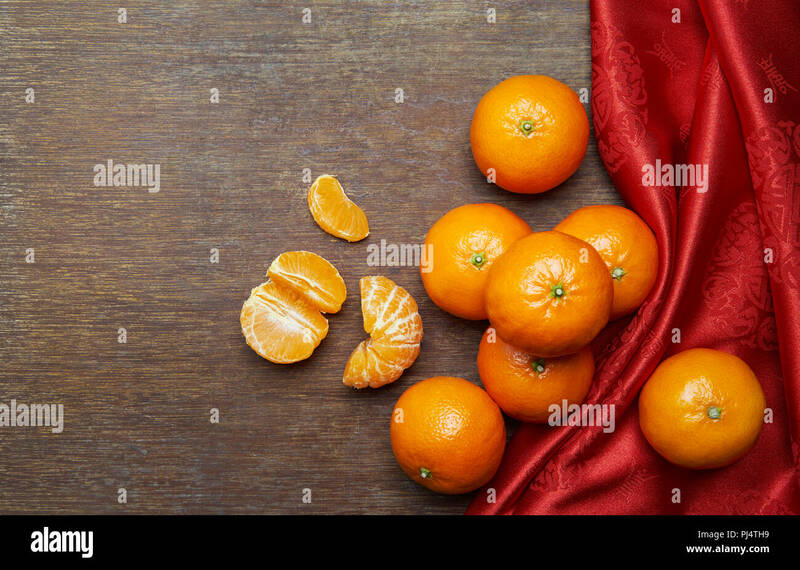 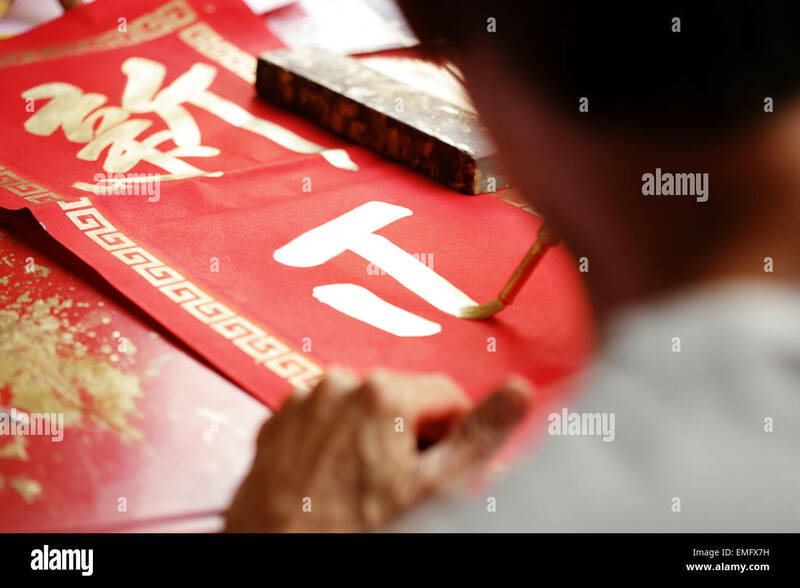 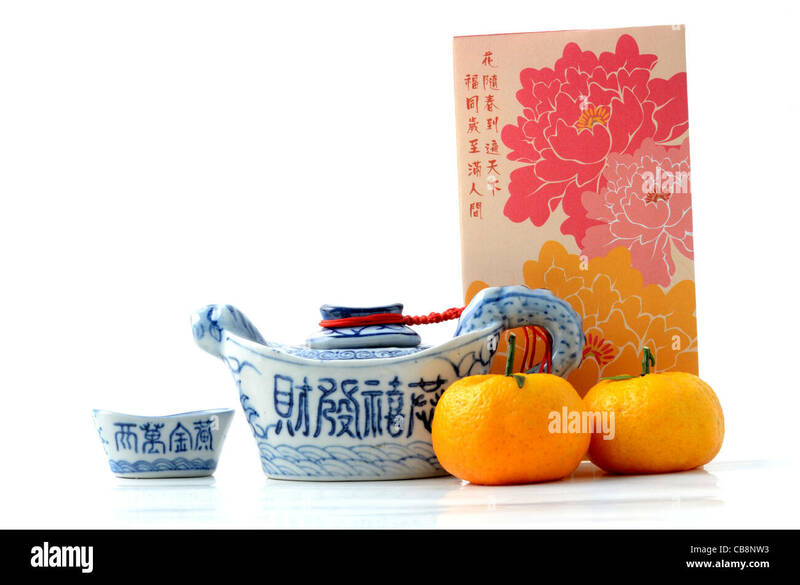 Chinese new year decoration with paper-cut. 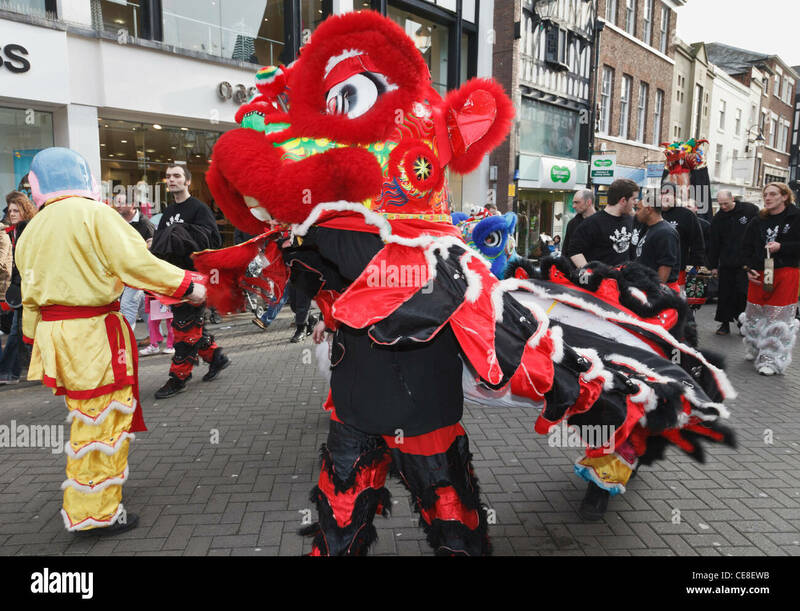 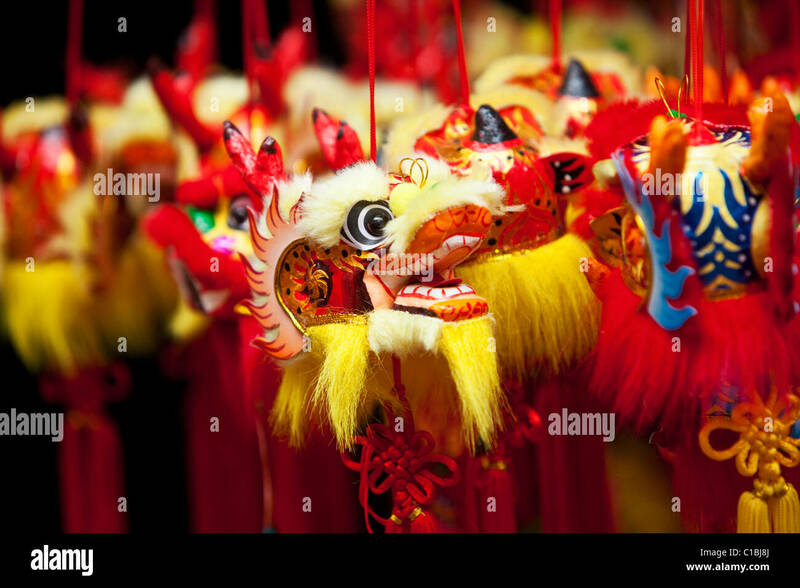 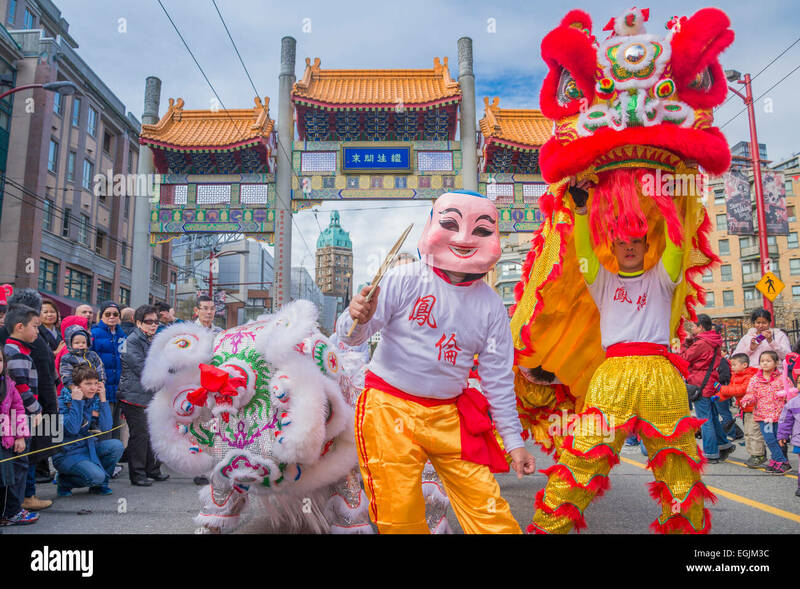 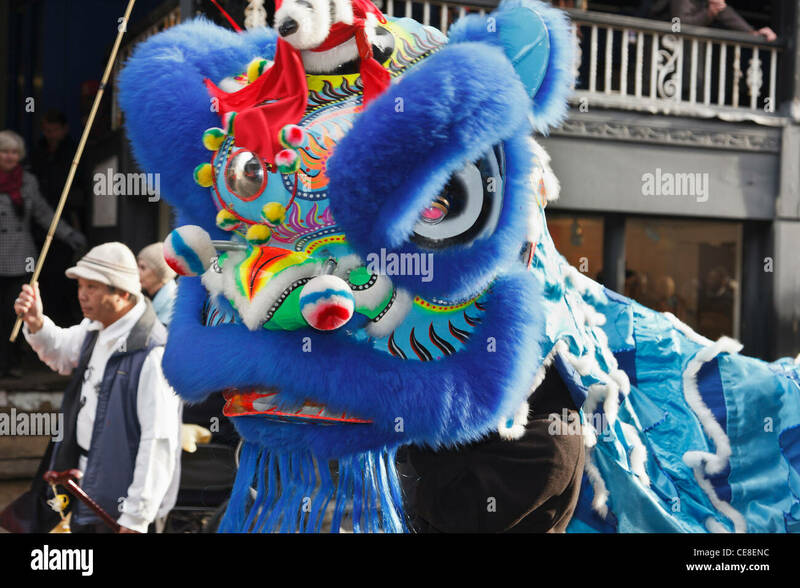 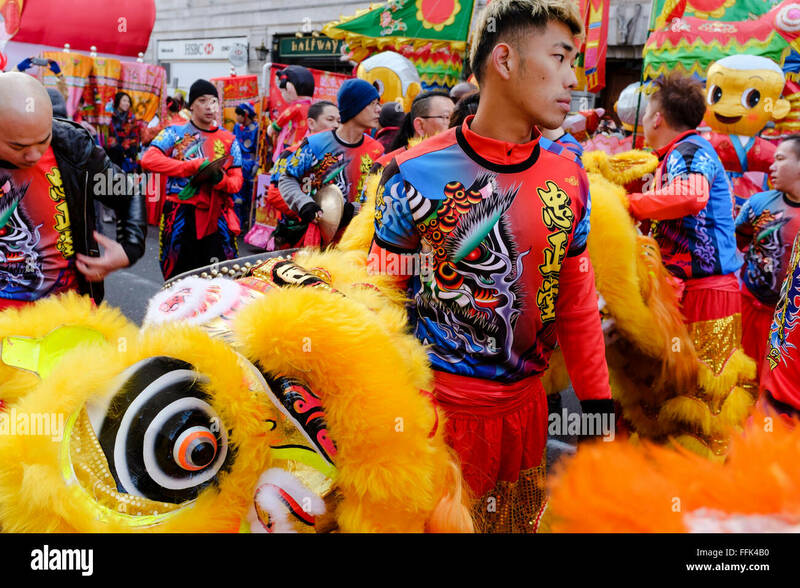 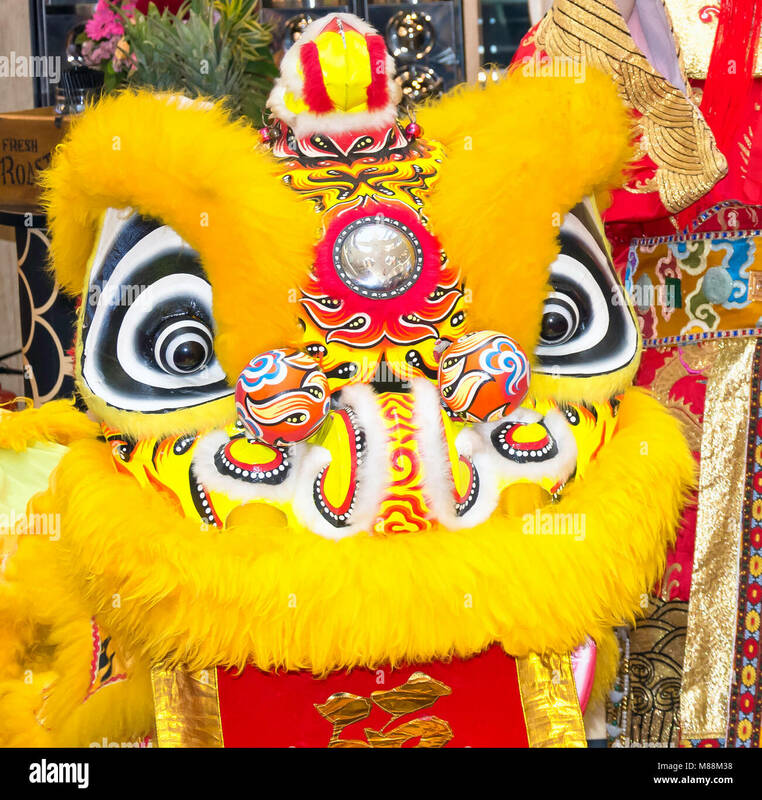 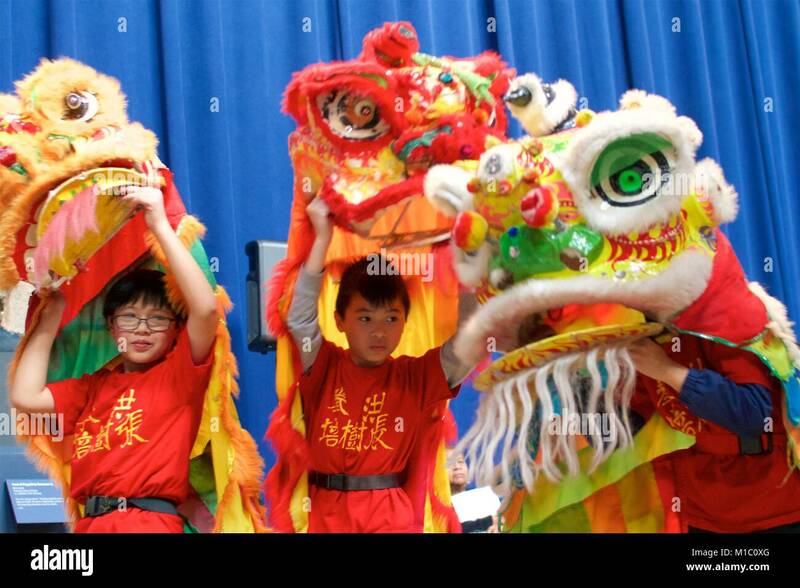 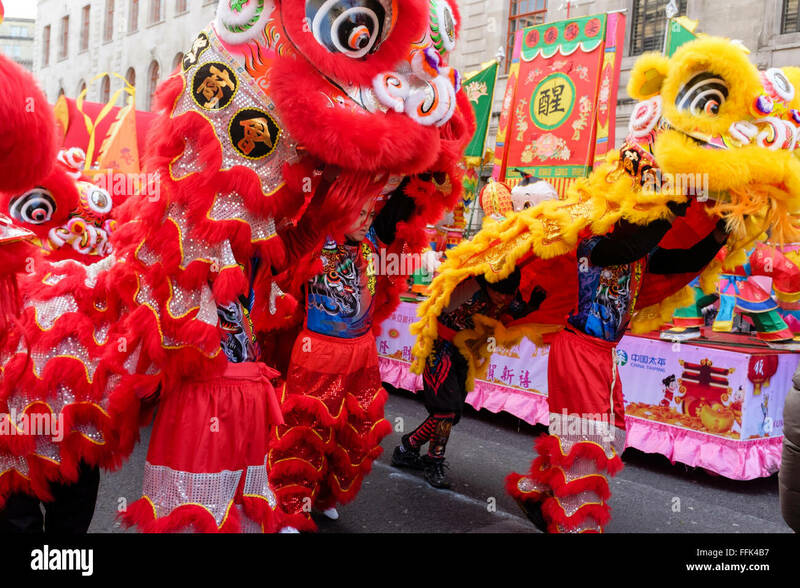 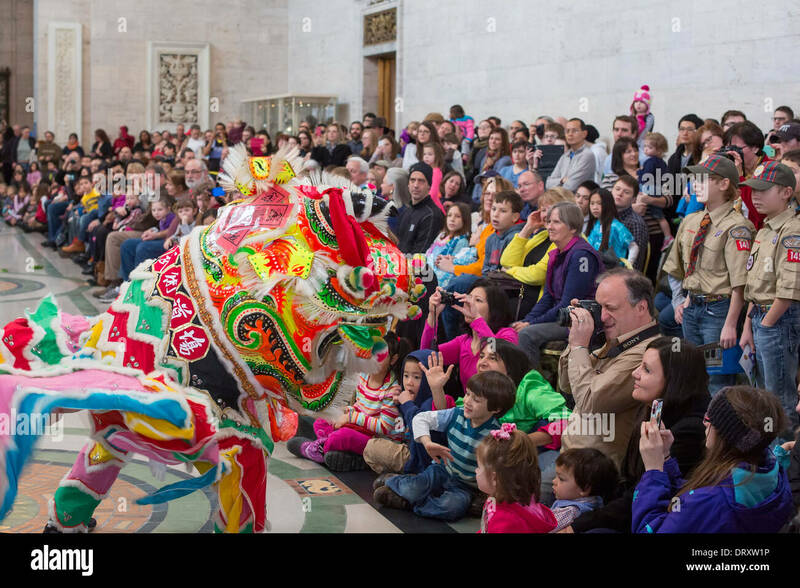 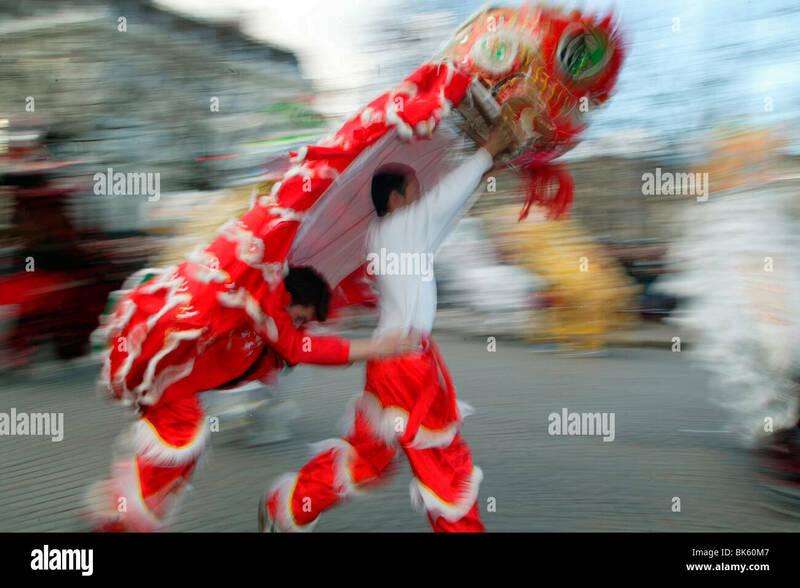 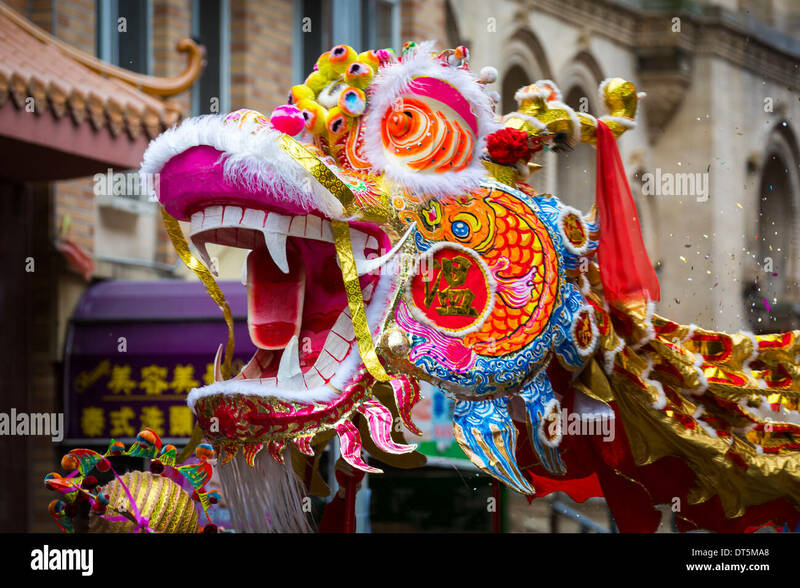 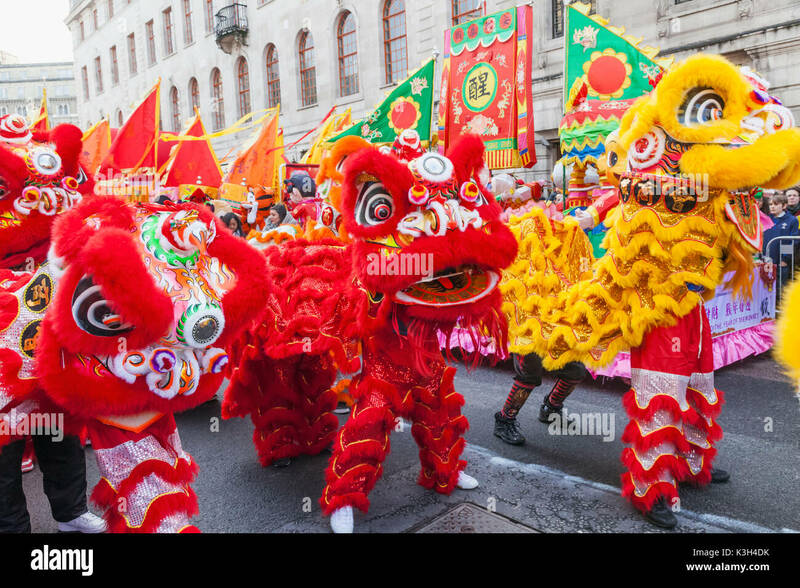 Philadelphia, PA, USA - January 27, 2018: A traditional Chinese lion dance is performed as part of Chinese New Year celebrations in Philadelphia. 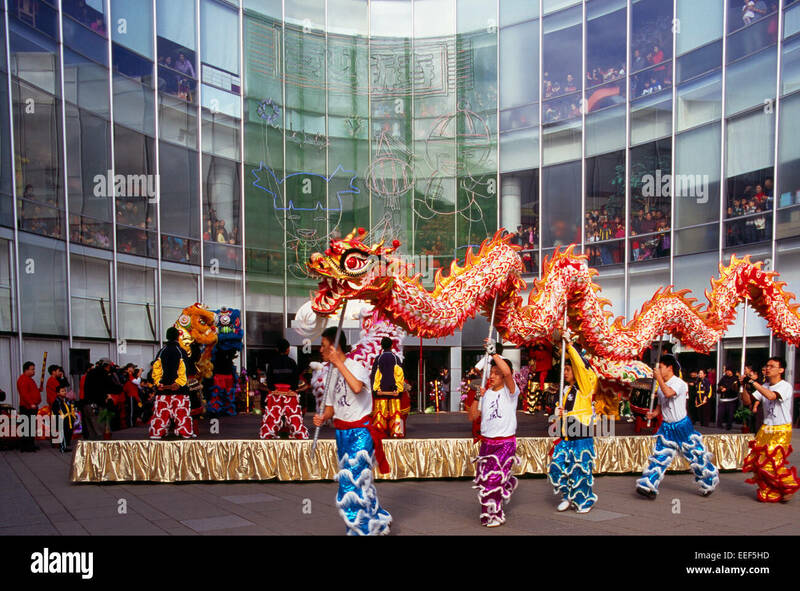 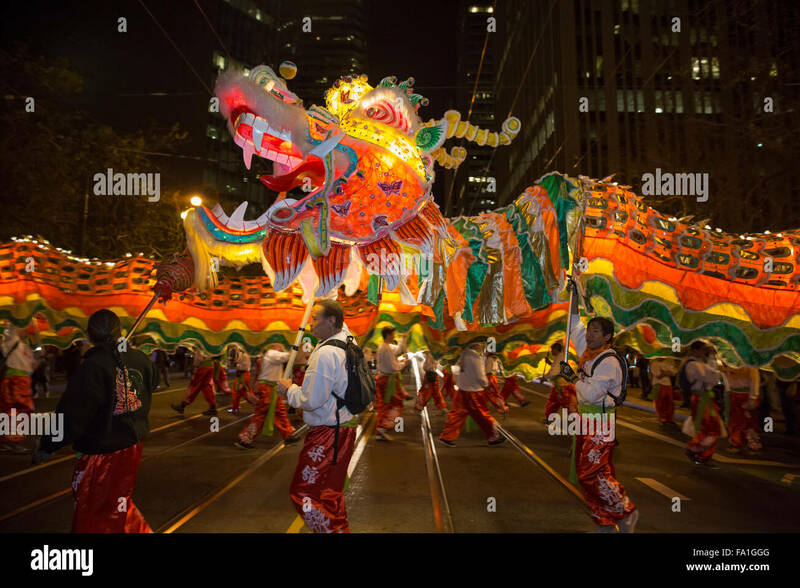 Chinese New Year dragon dance, Melbourne, Australia.